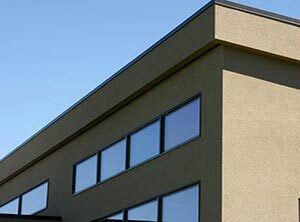 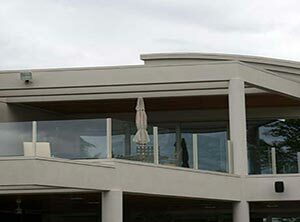 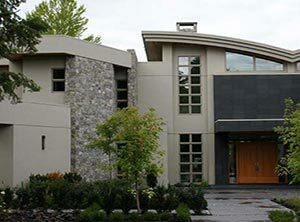 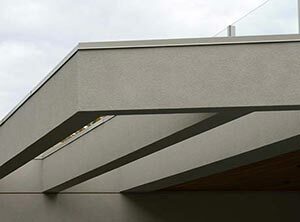 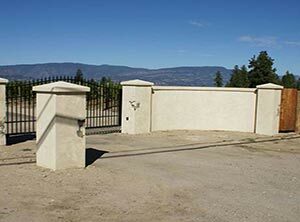 Fanslau Stucco was established in 1976 in Kelowna, BC. 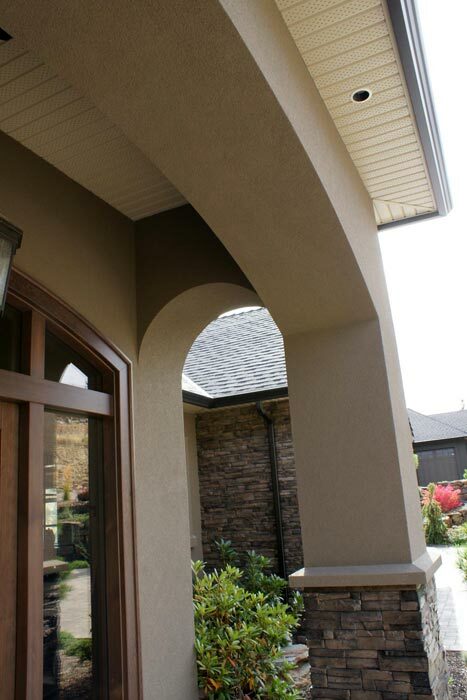 That means we bring forty years of knowledge and experience to every aspect of the stucco trade. 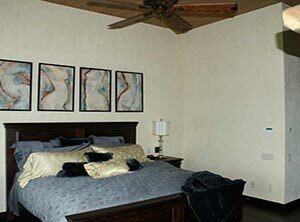 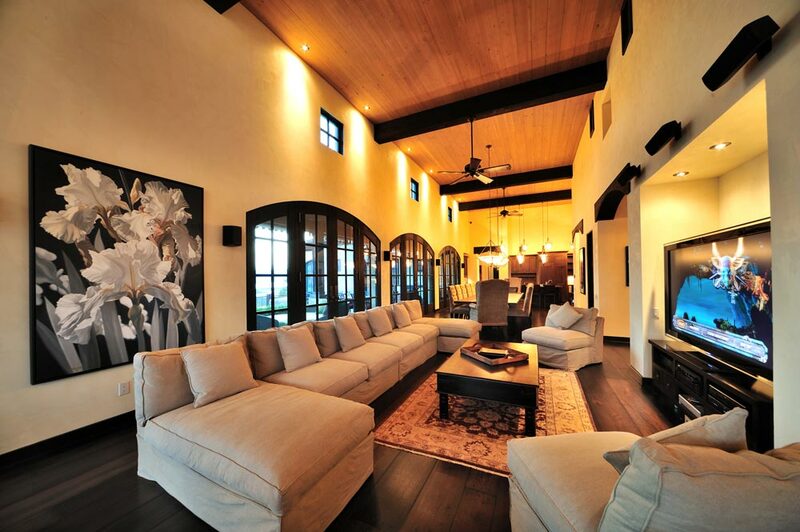 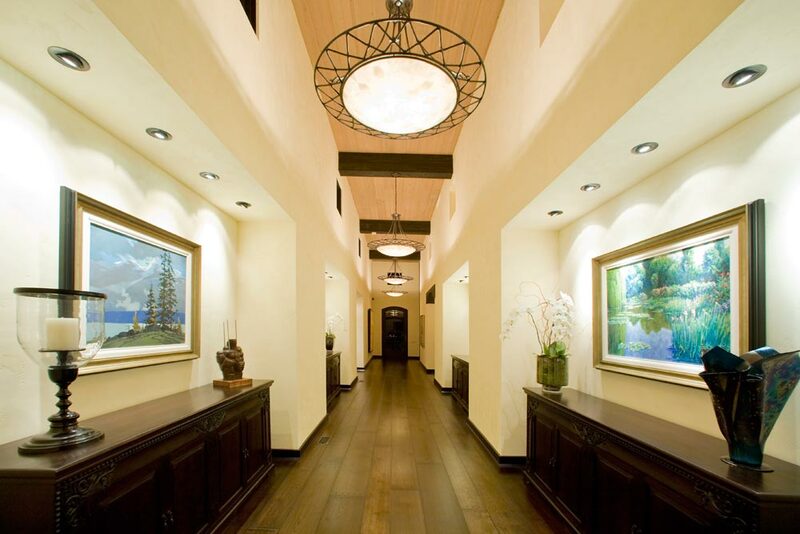 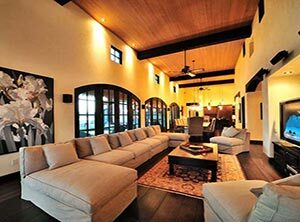 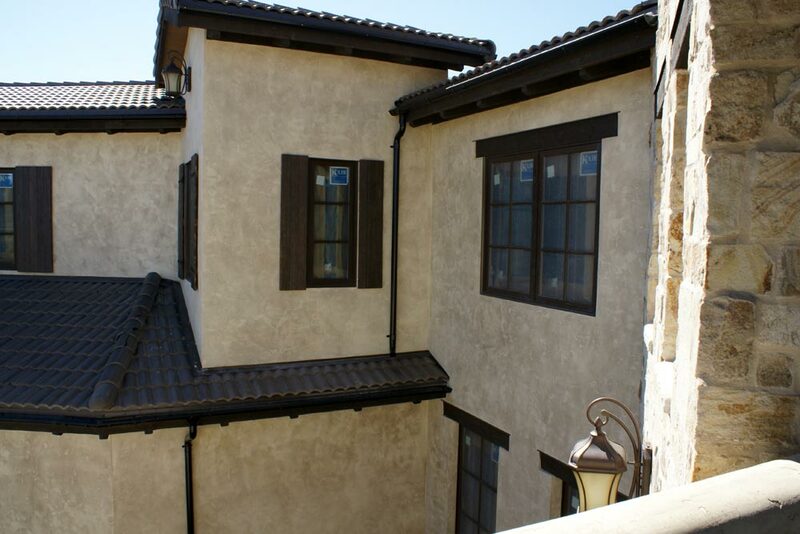 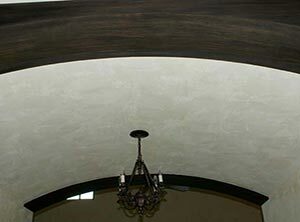 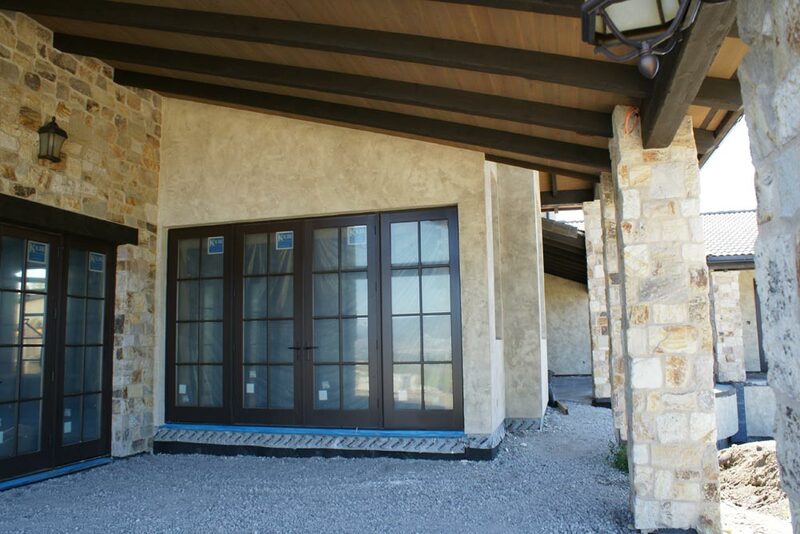 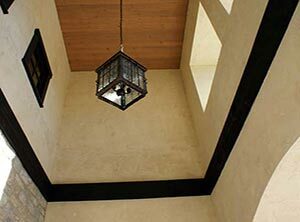 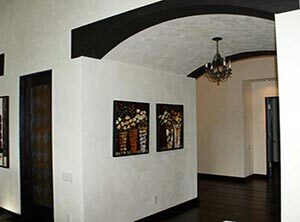 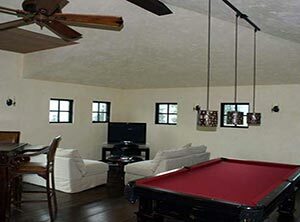 We are journeymen experts in acrylic stucco, conventional stucco, and old world plaster application and installation. 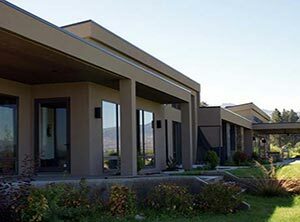 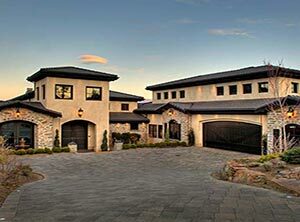 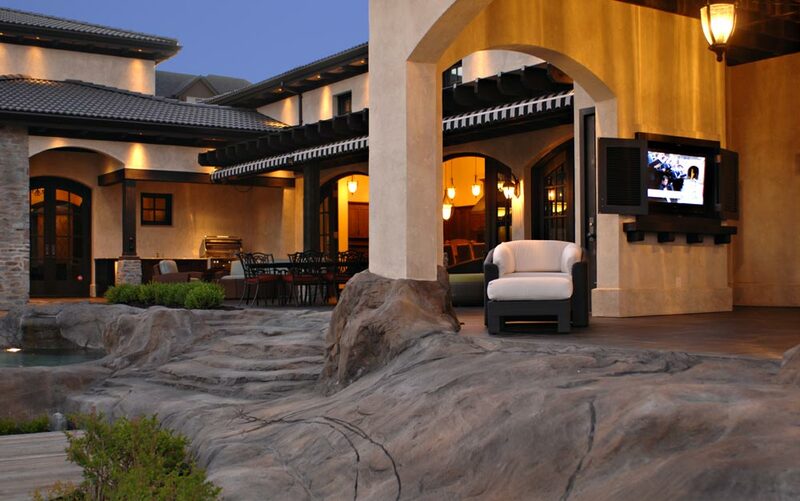 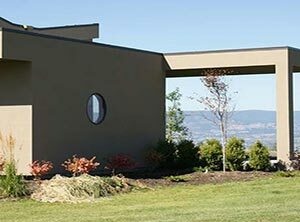 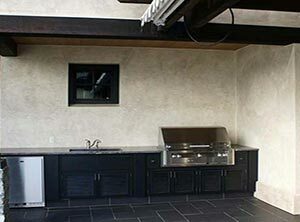 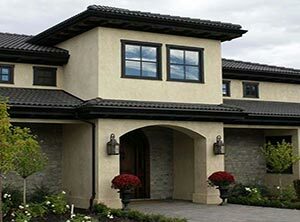 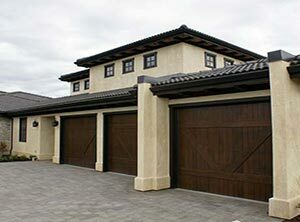 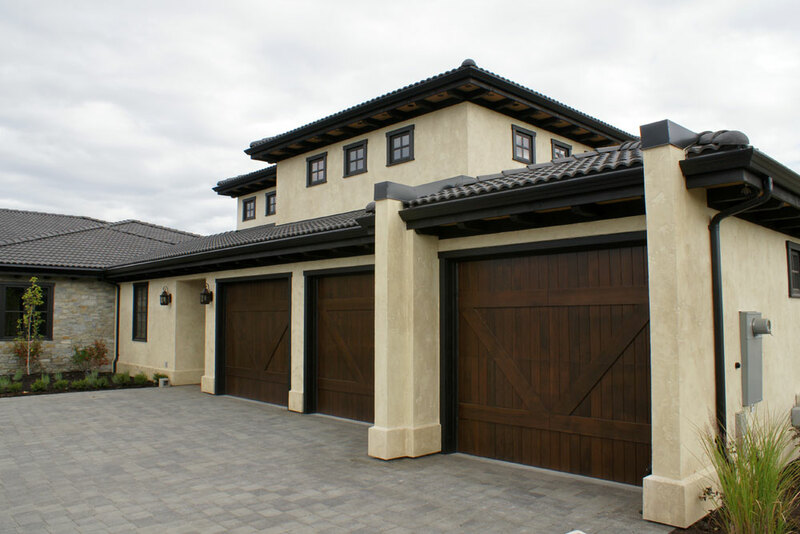 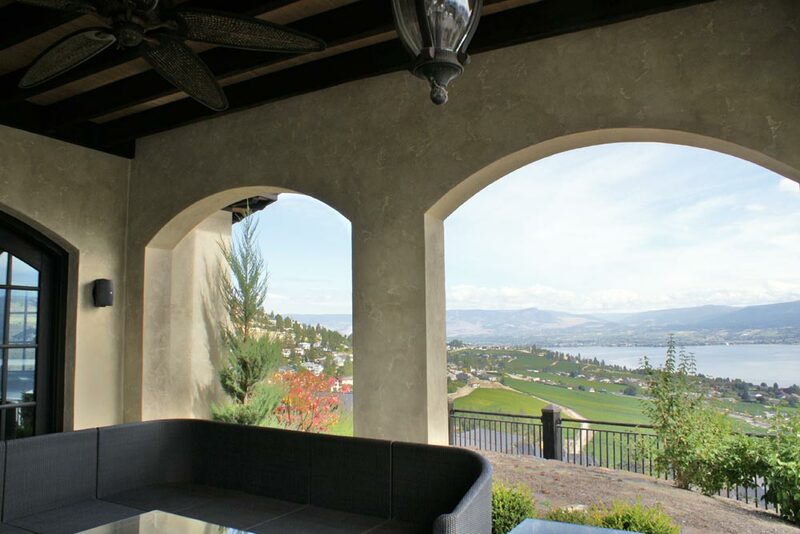 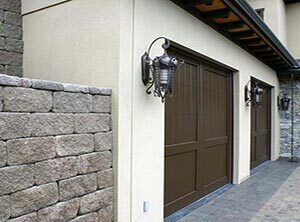 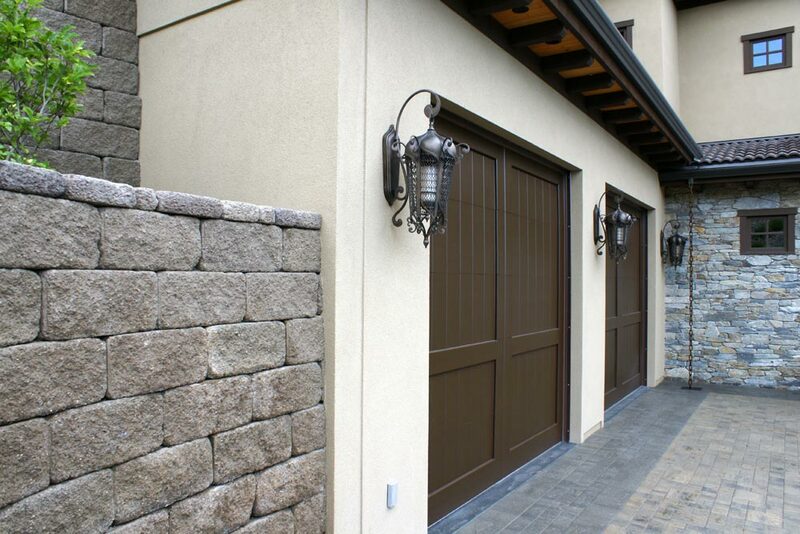 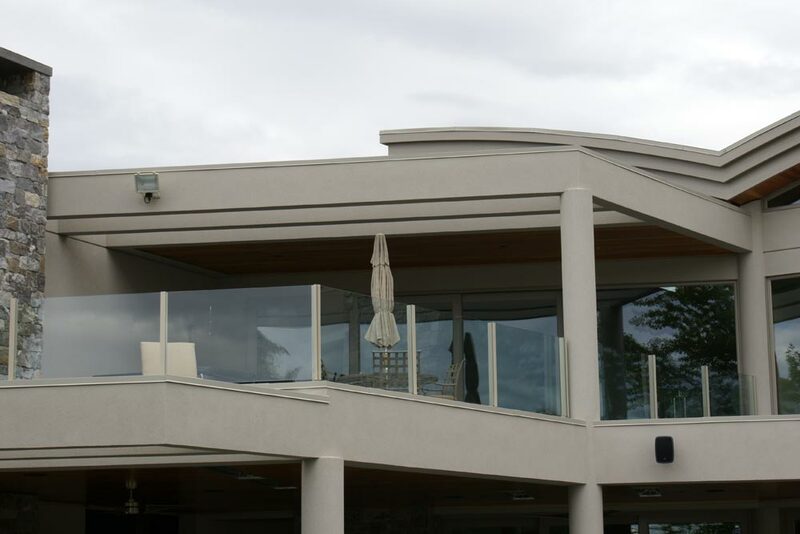 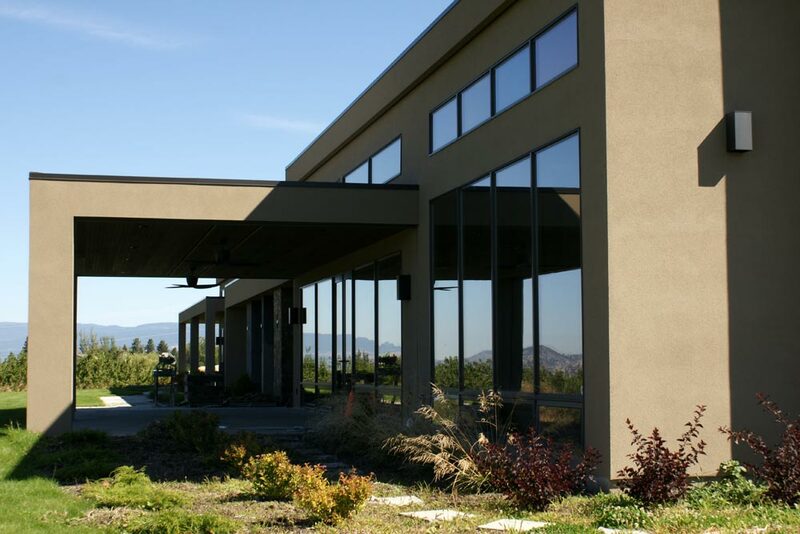 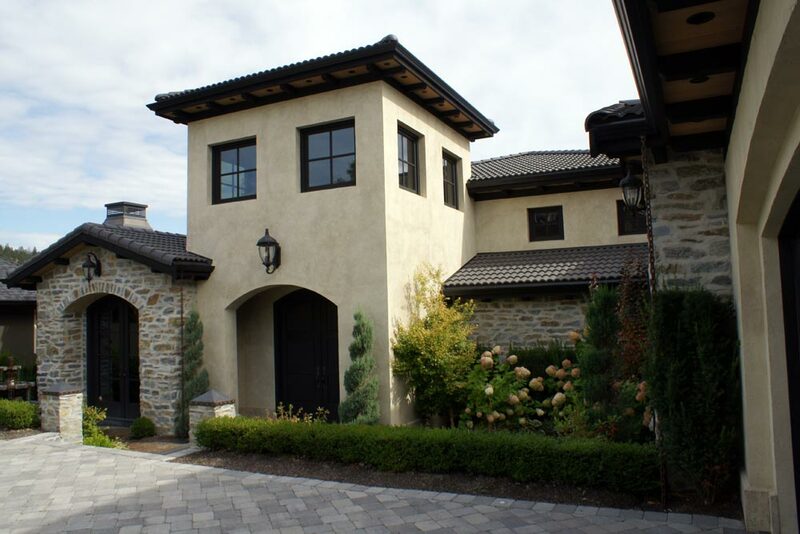 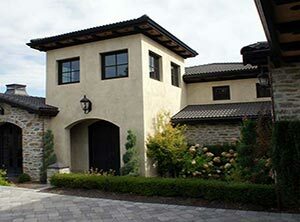 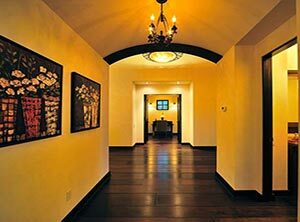 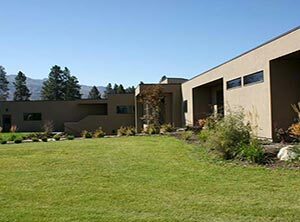 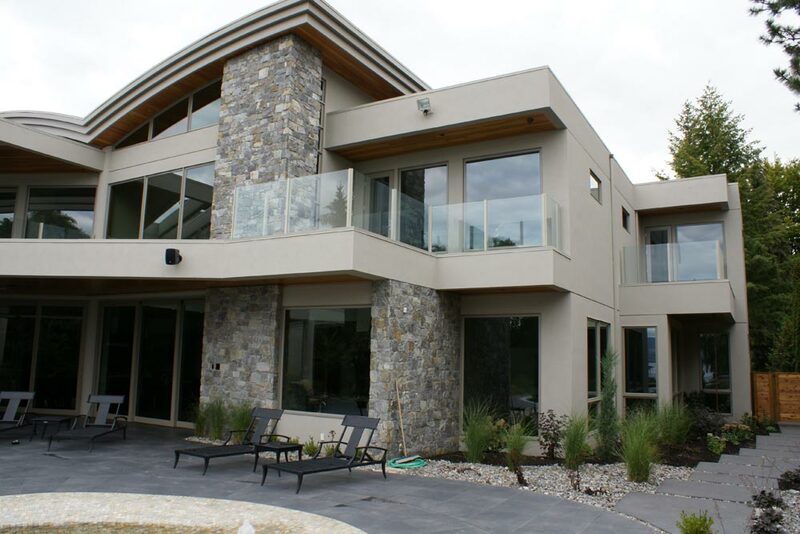 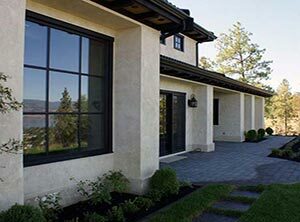 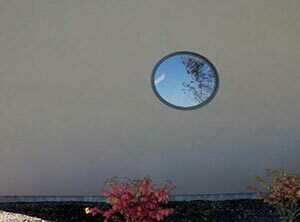 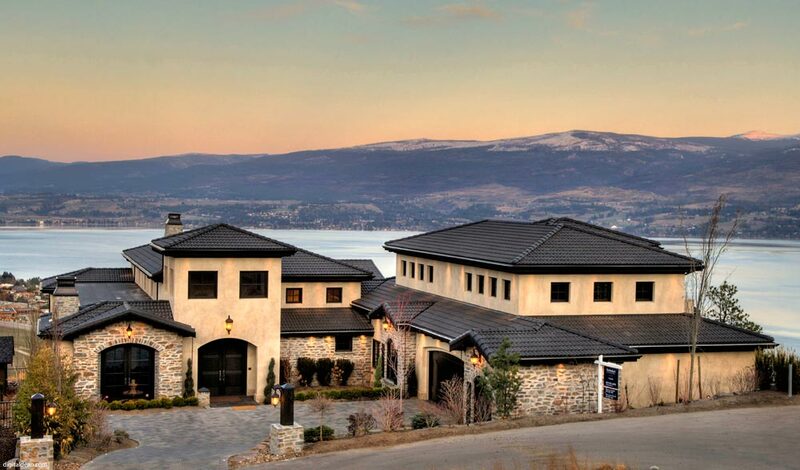 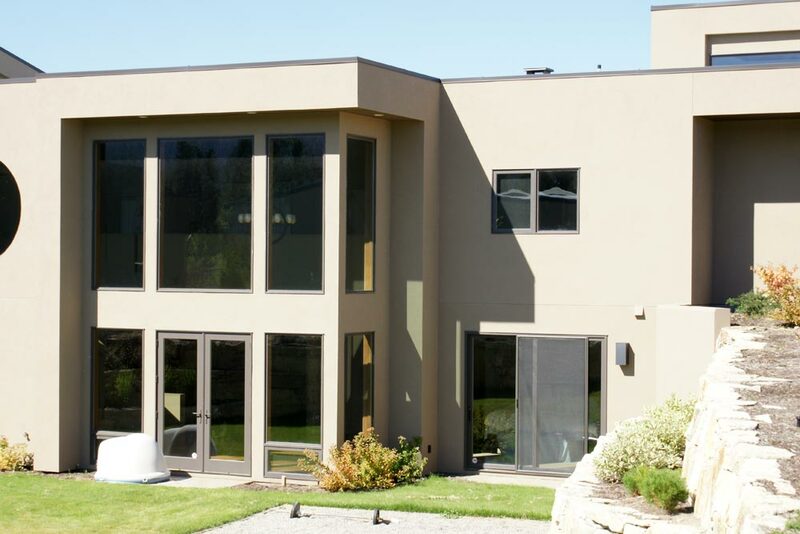 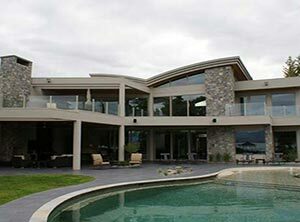 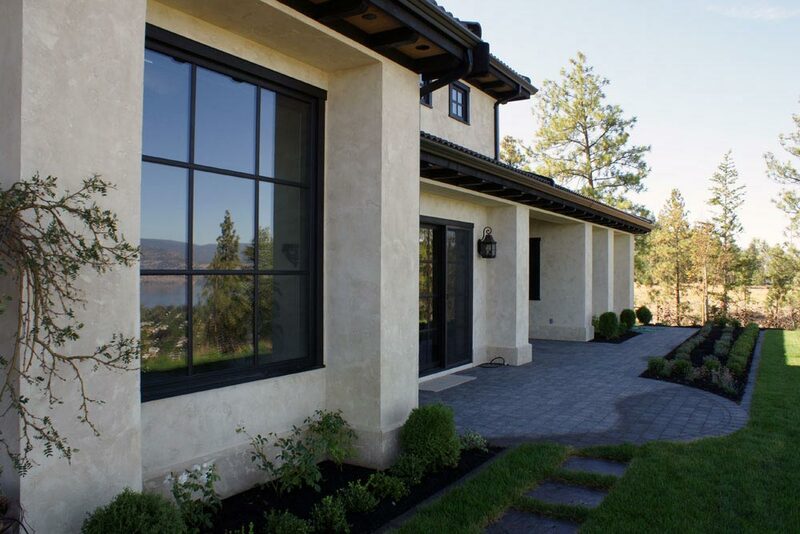 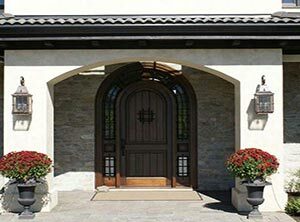 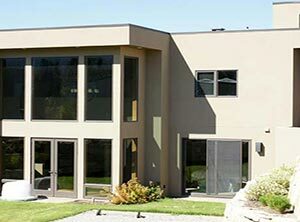 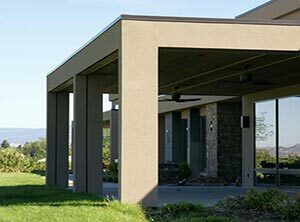 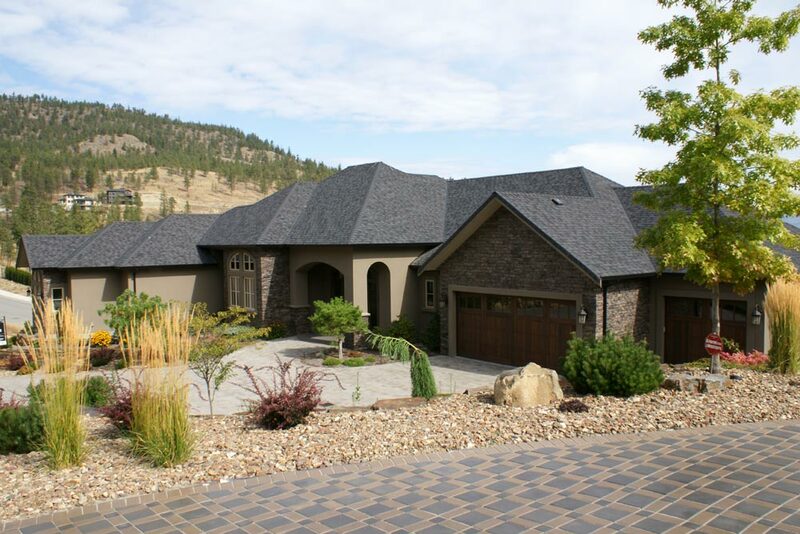 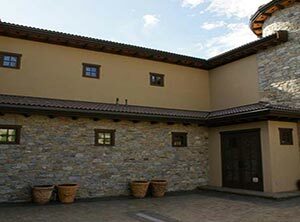 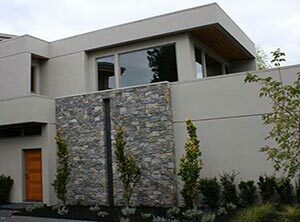 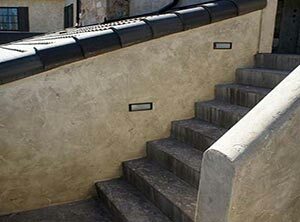 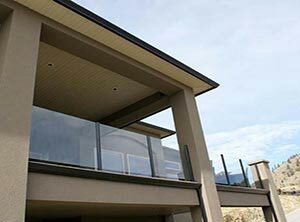 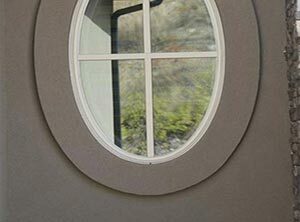 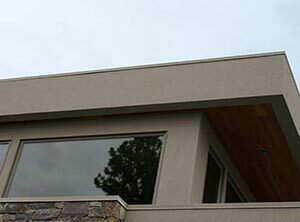 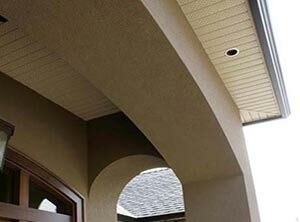 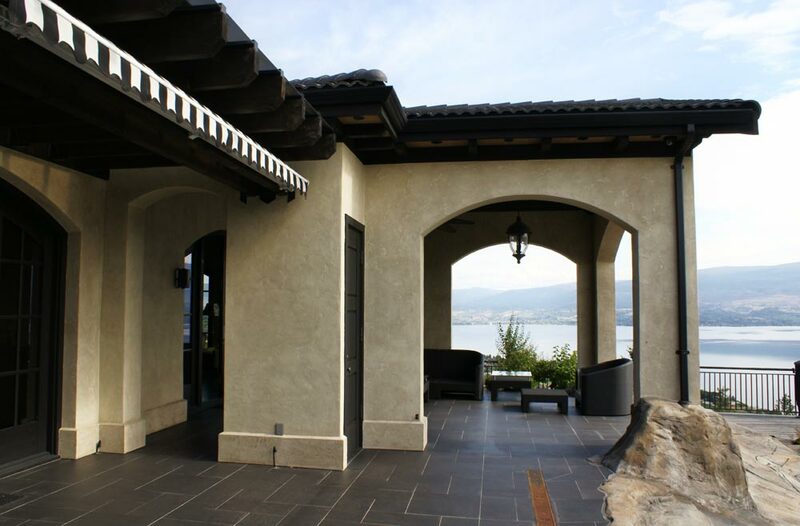 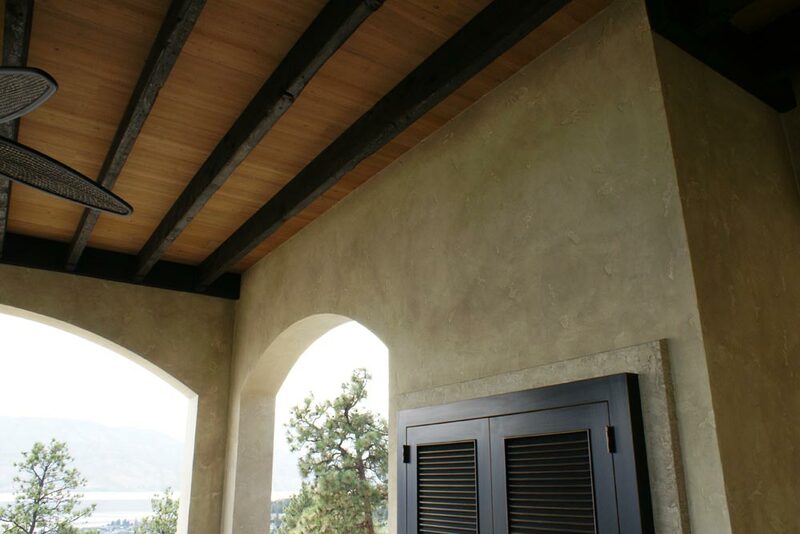 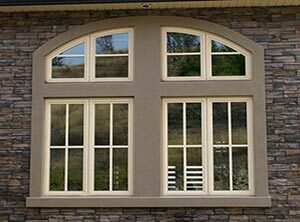 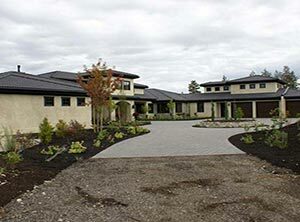 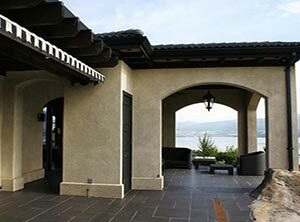 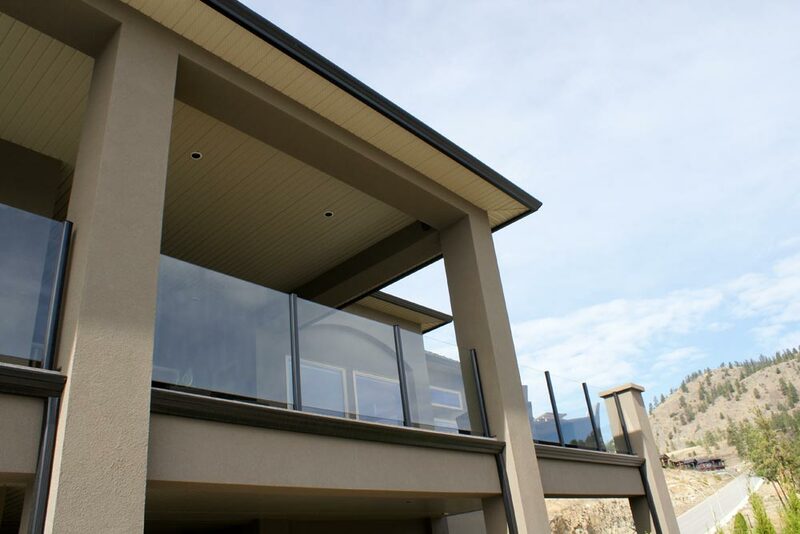 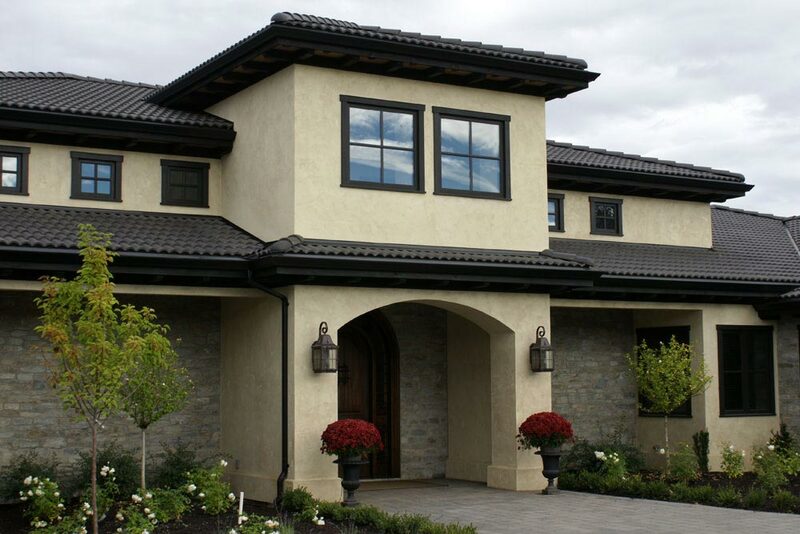 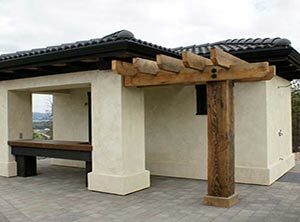 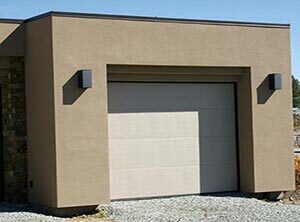 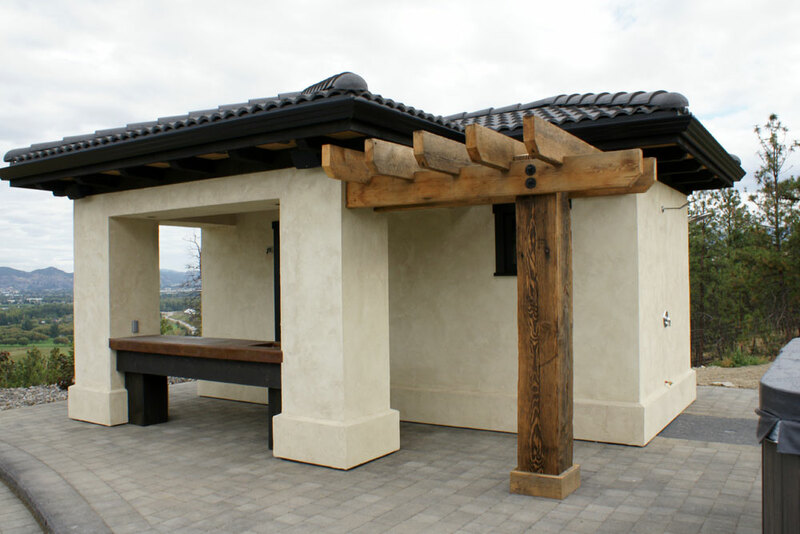 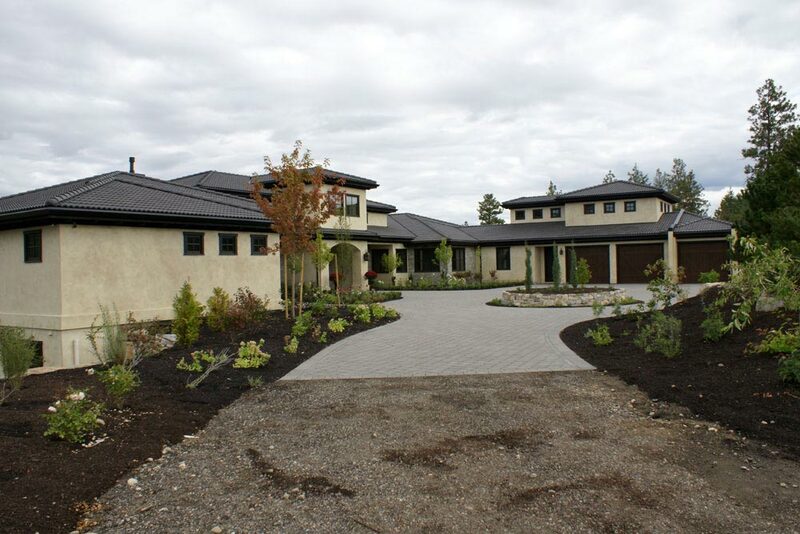 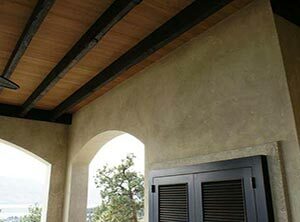 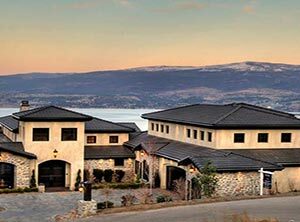 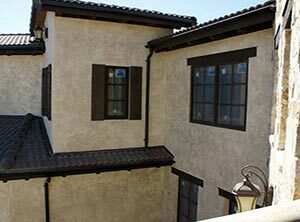 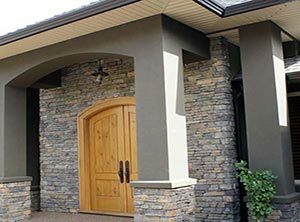 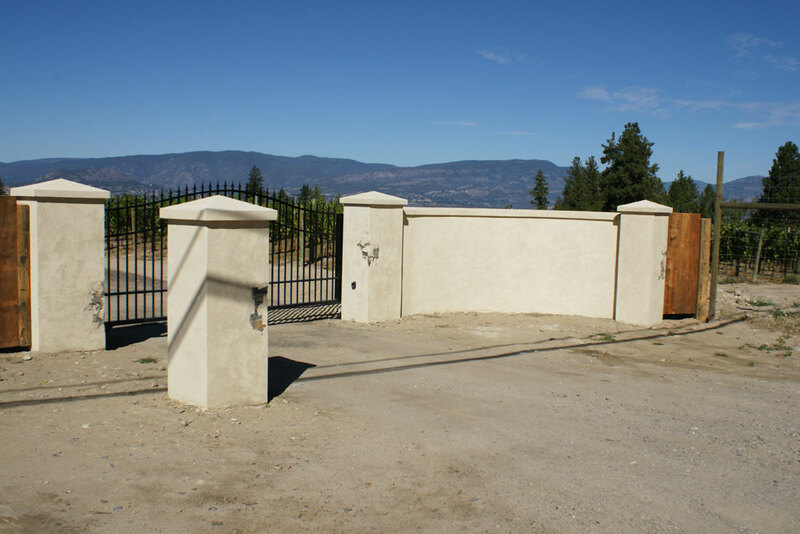 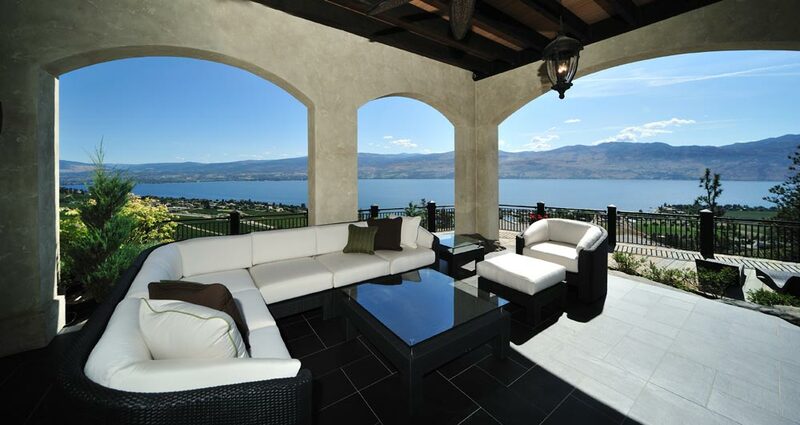 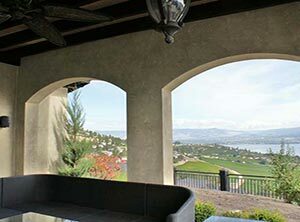 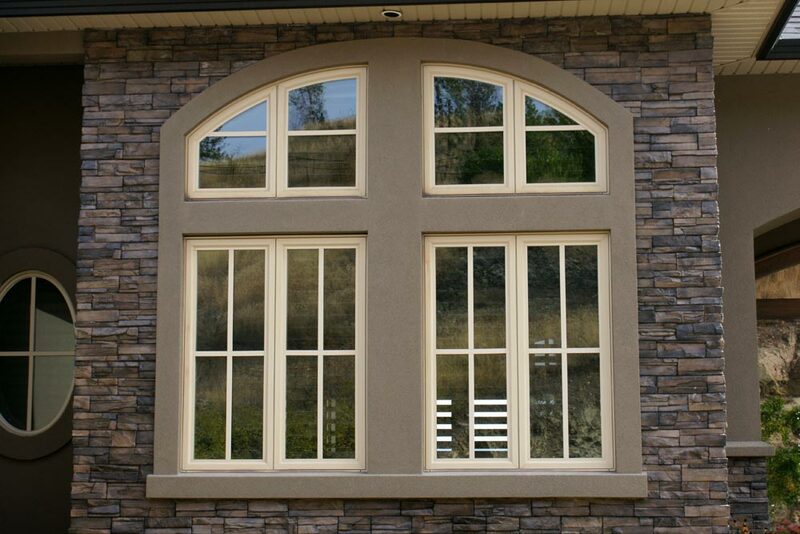 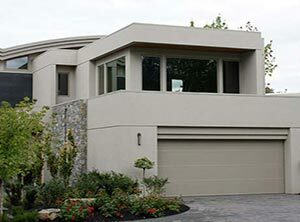 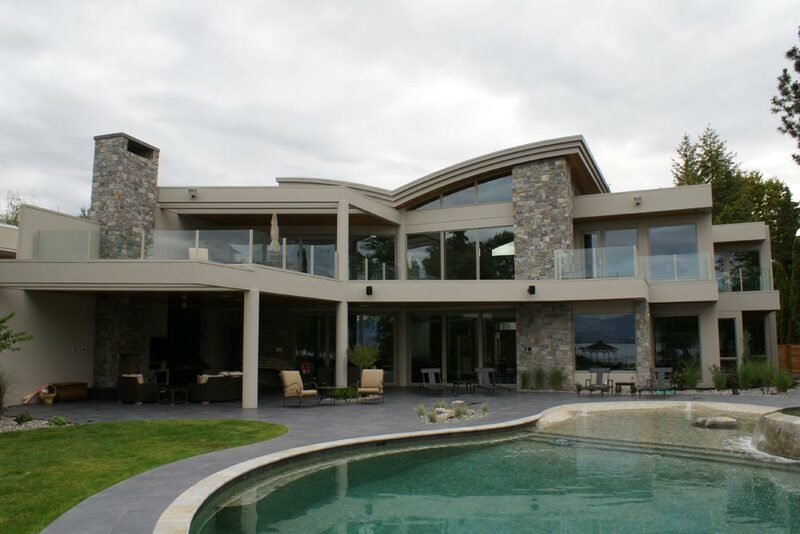 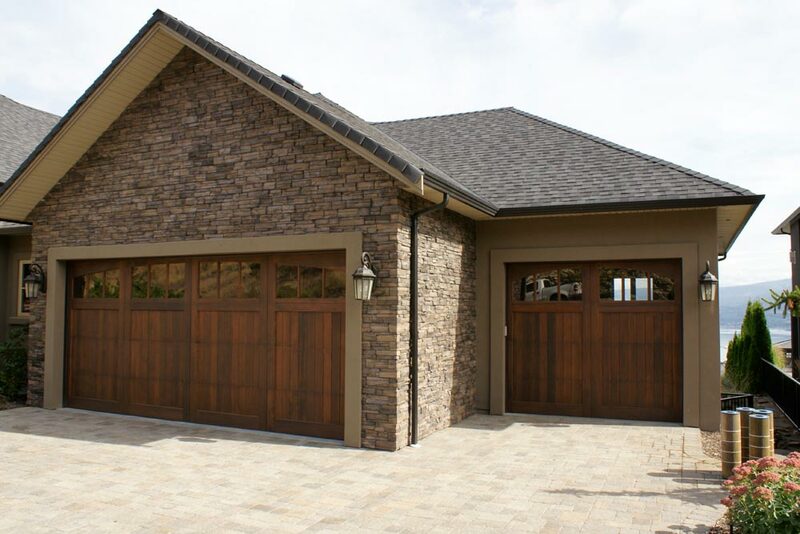 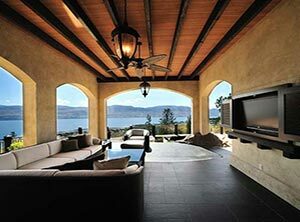 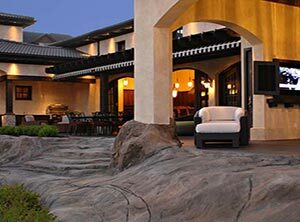 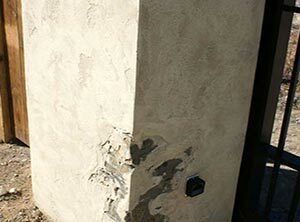 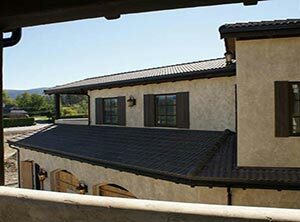 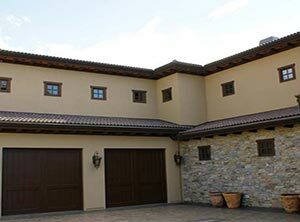 We have developed a superb reputation throughout Kelowna and the Okanagan Valley as professionals and believe that our technical application expertise, attention to detail, cleanliness and customer service offer big advantages over other companies in Kelowna's stucco trade. 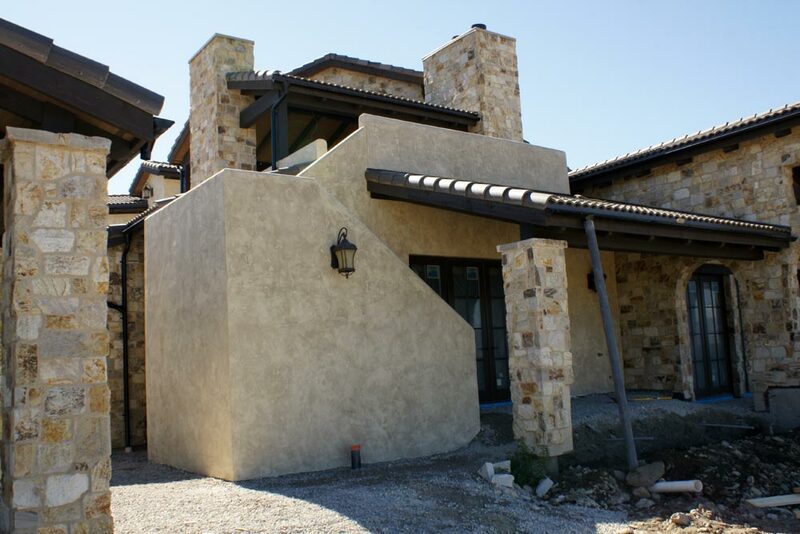 We are closely involved with and understand the evolution of the stucco industry. 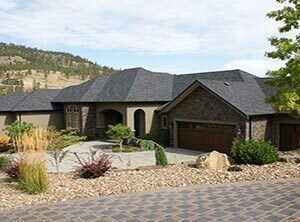 Our primary focus is to provide you with a high-quality high-value job at a fair price. 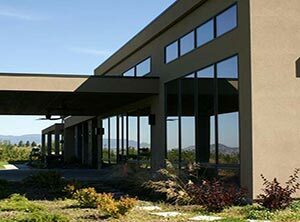 Our reputation for excellence is founded on strong business service and best-practices, professionalism, and customer satisfaction. 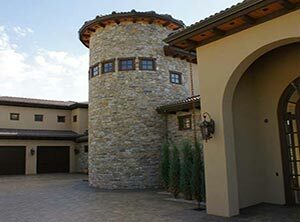 We have studied our client's needs and thoughtfully considered their particular expectations through many decades of experience in the construction industry. 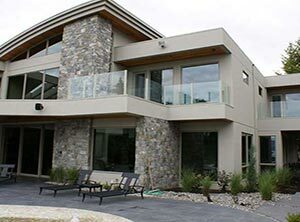 Because we place such high value on customer service and quality workmanship, you get to have the peace of mind you deserve knowing that your expectations will not only met but exceeded. 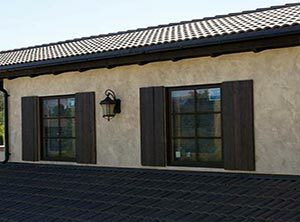 It's just one less thing that you have to worry about while building your new home, renovation, or commercial building. 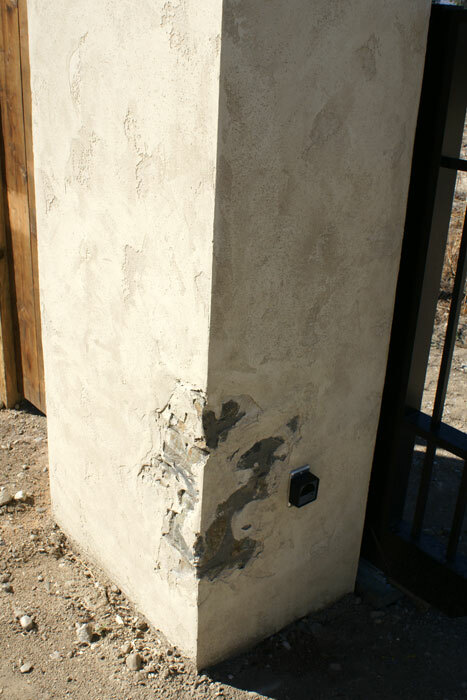 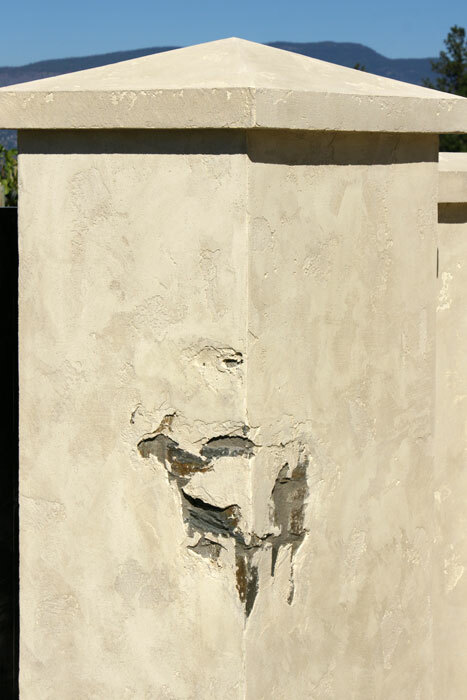 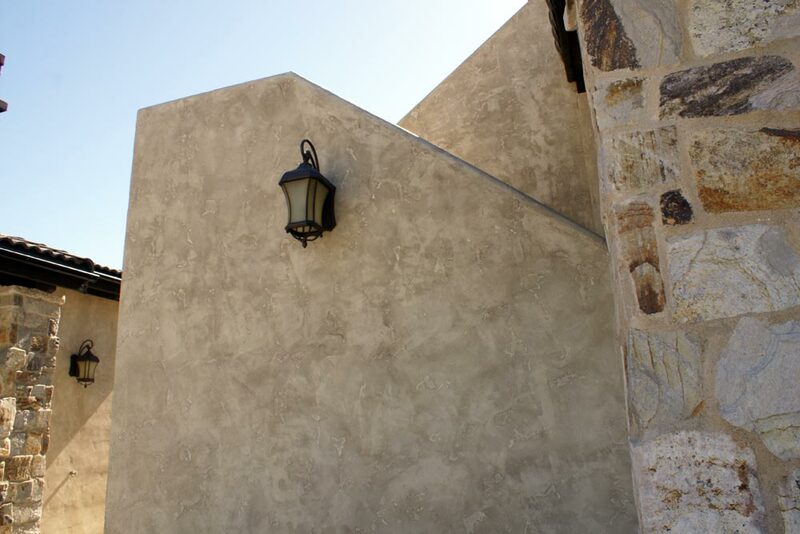 Stucco is an ancient trade that goes back for THOUSANDS of years! 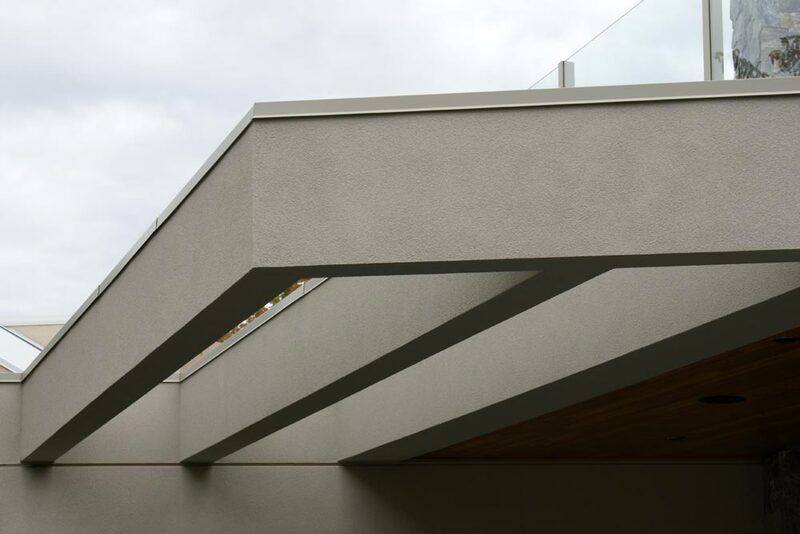 Modern materials like acrylic and 21st century chemistry are combined with technical application by highly skilled tradesmen to give you a time-proven result that you can depend on. 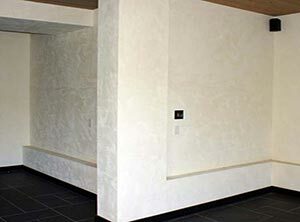 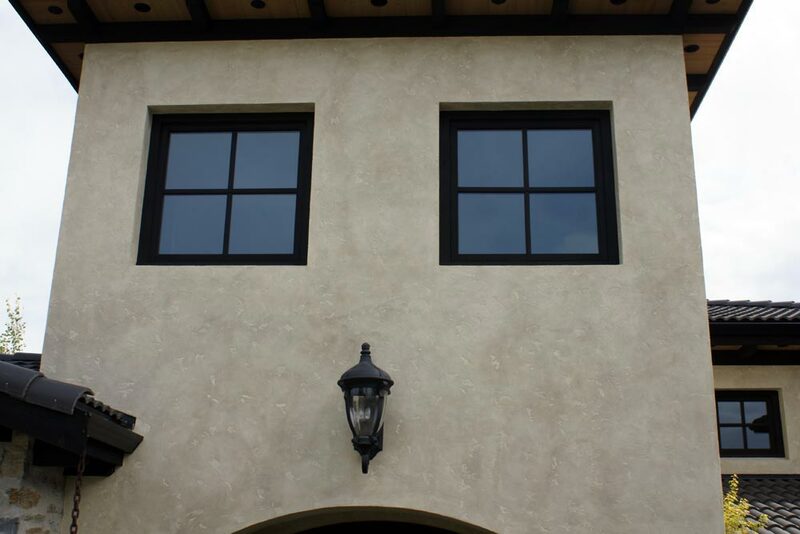 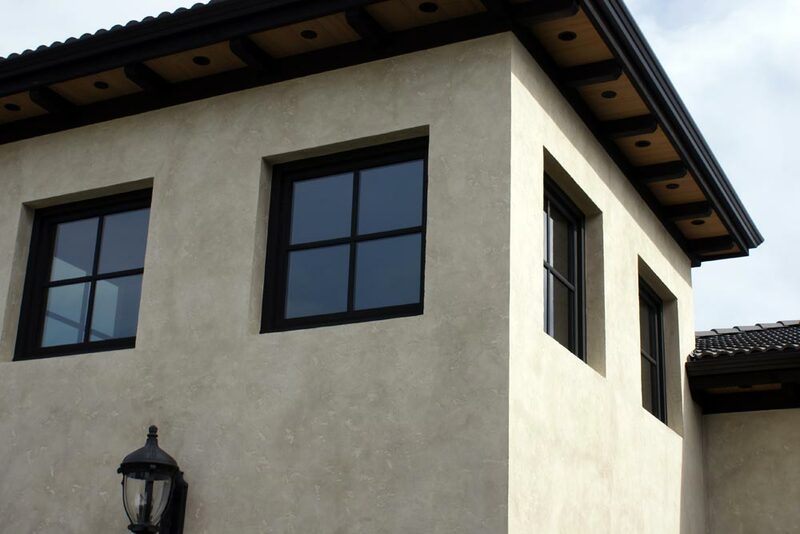 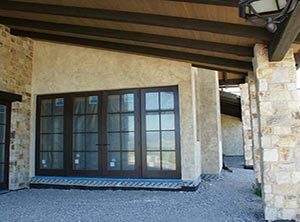 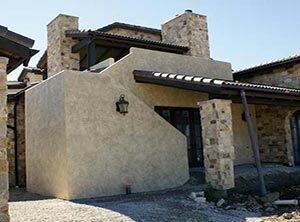 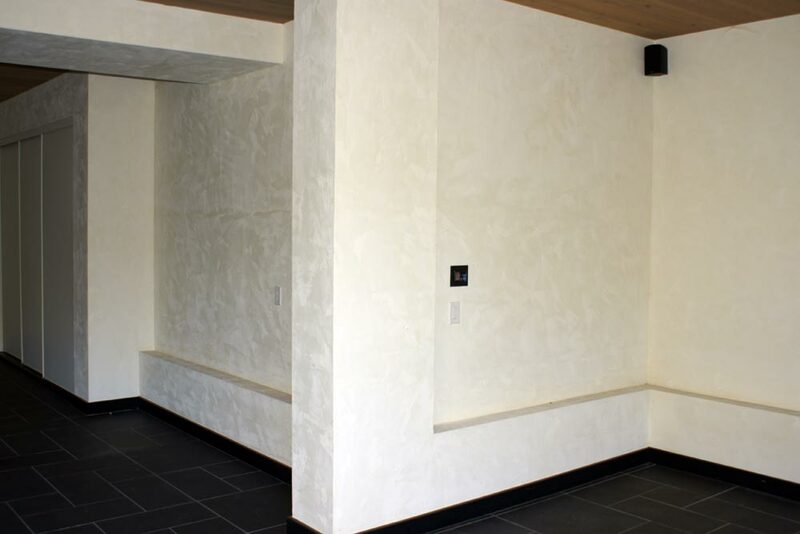 A properly completed stucco application is a visually pleasing, cost-effective and practical solution for all interior and exterior wall finishes. 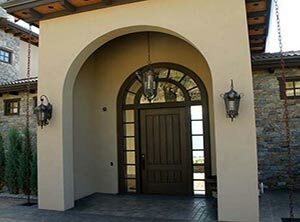 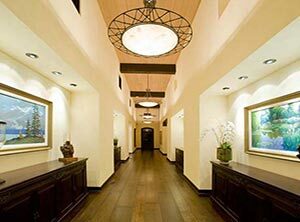 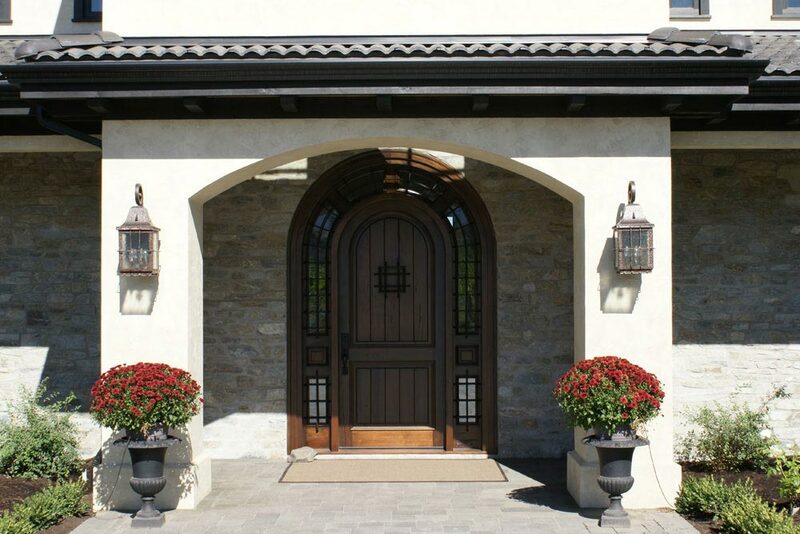 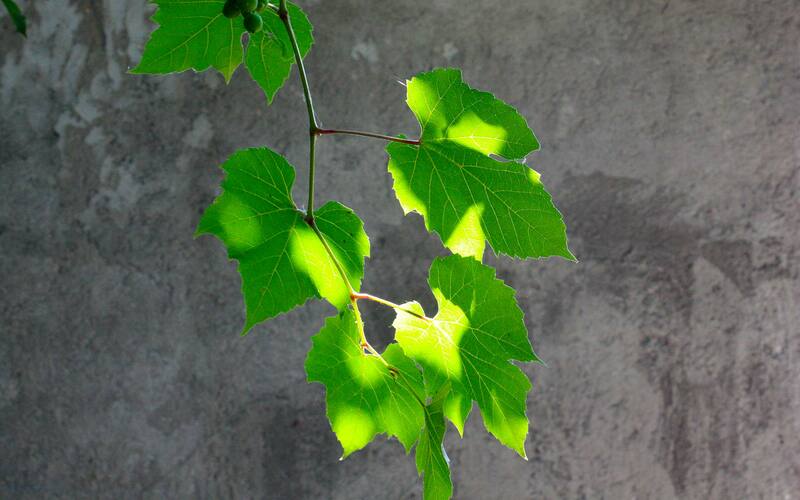 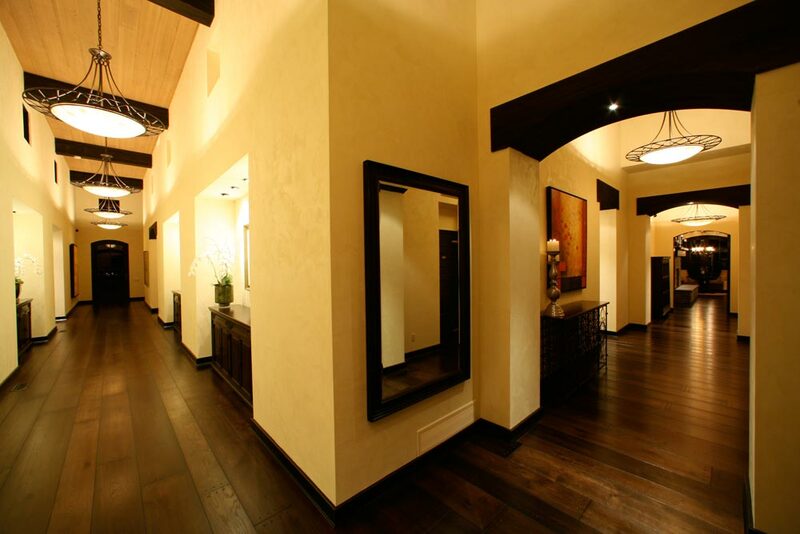 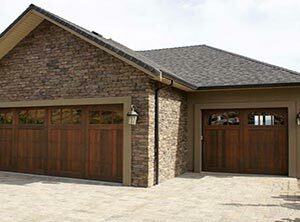 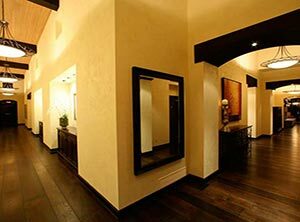 It lends beauty, style, and elegance to the interior and exterior of your home or commercial project. 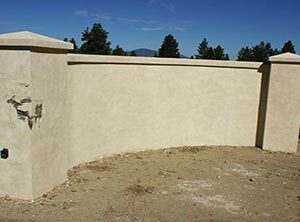 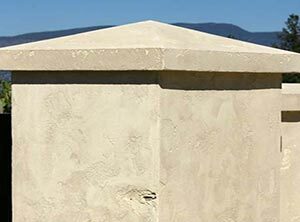 Stucco provides rugged protection to the structure from the summer's scorching sun and winter's freezing cold for the life of the building. 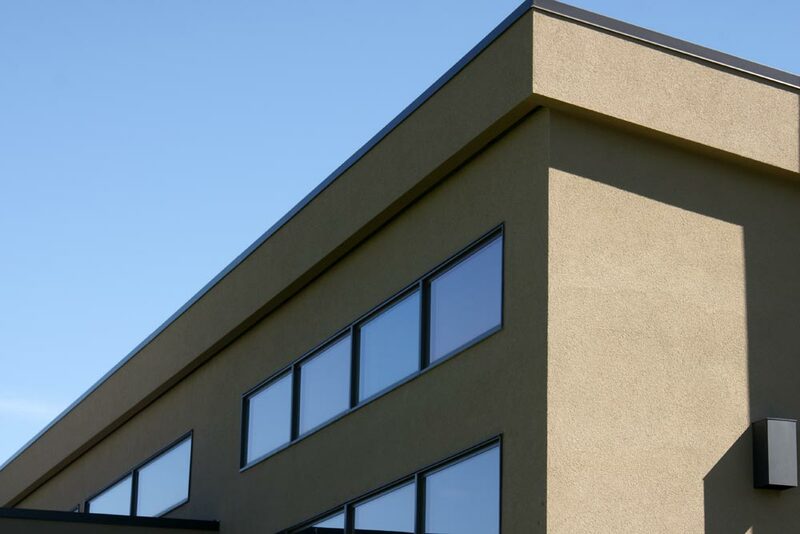 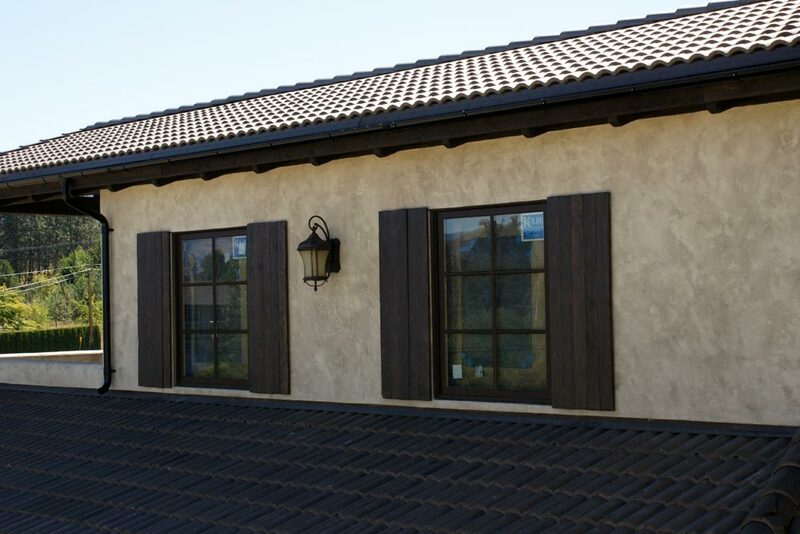 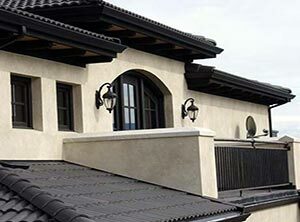 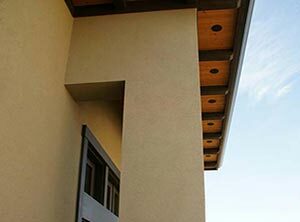 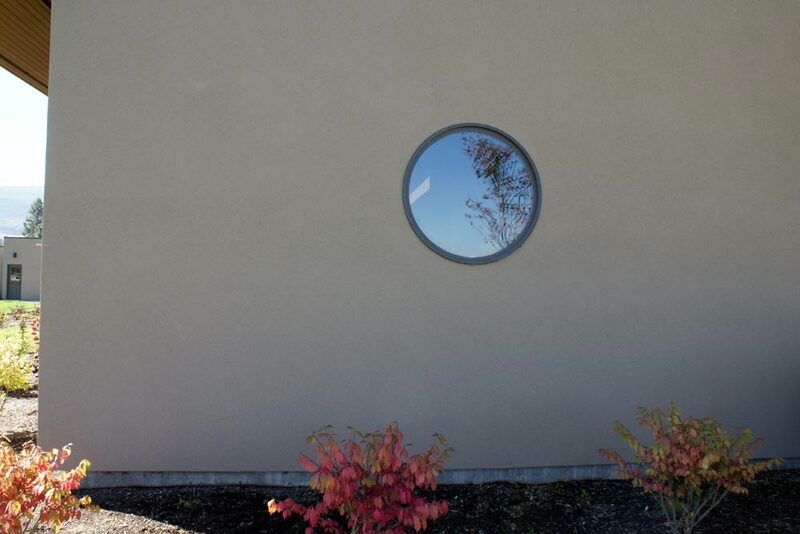 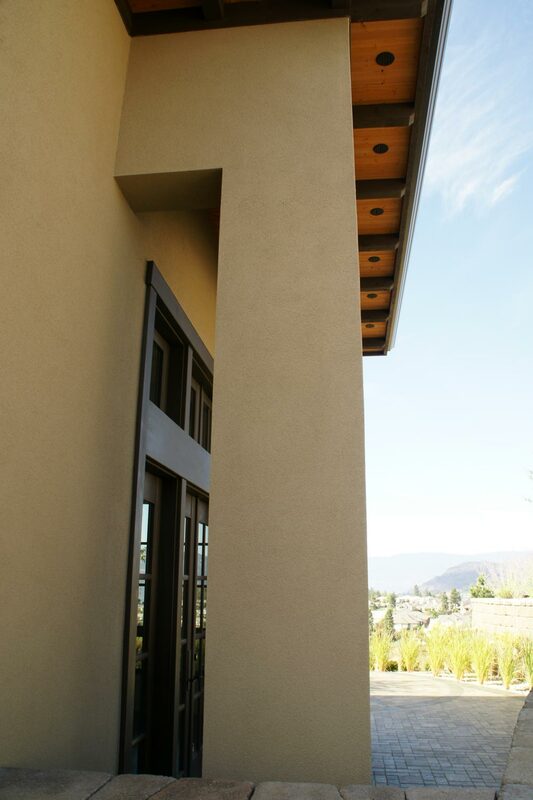 Stucco is an excellent time-proven alternative to all other siding and exterior cladding applications. 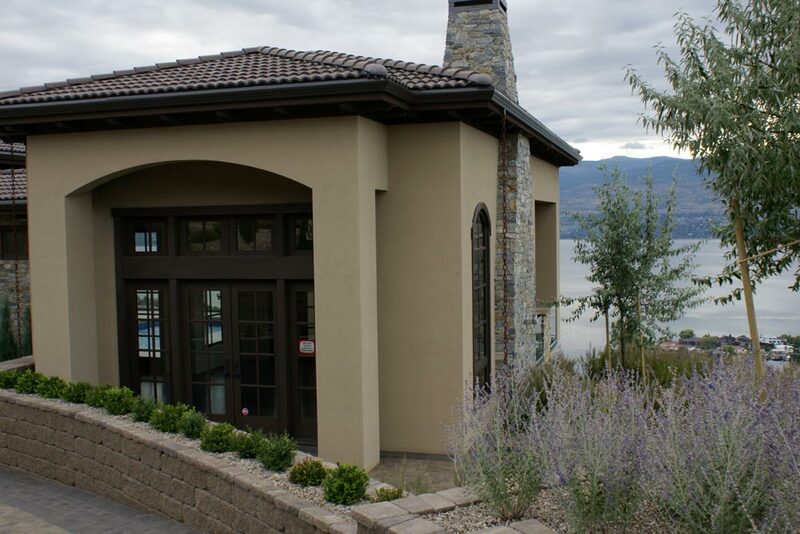 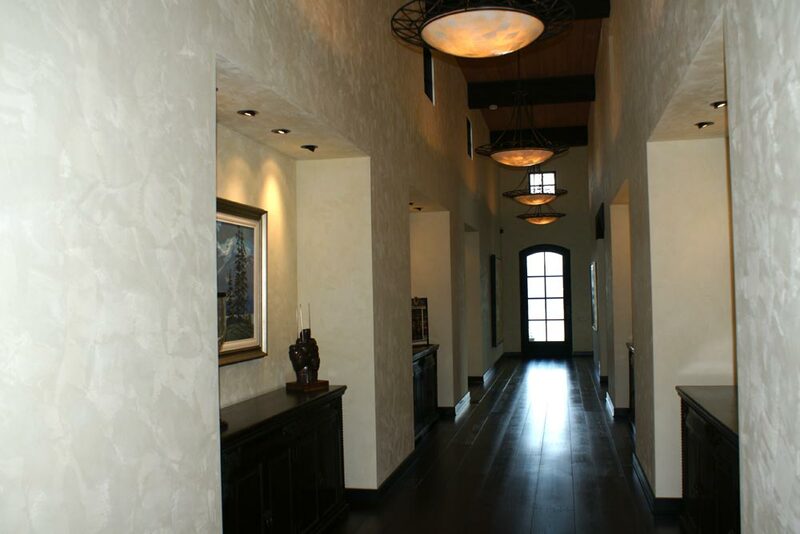 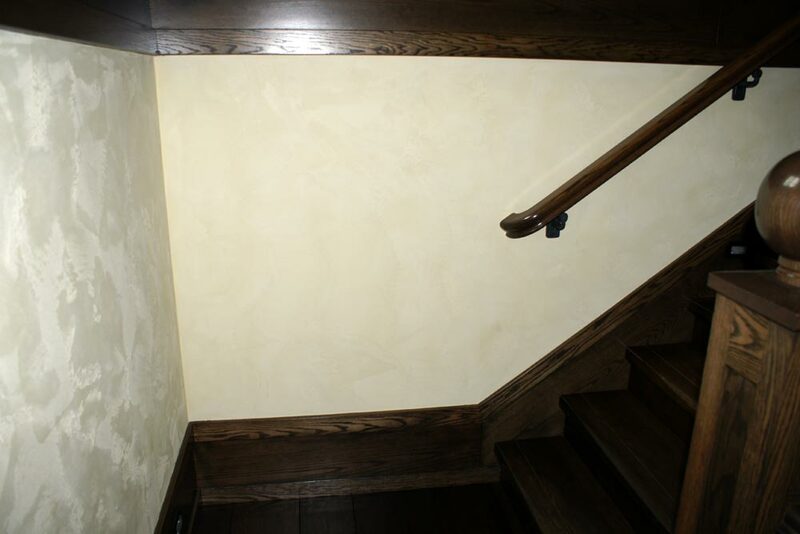 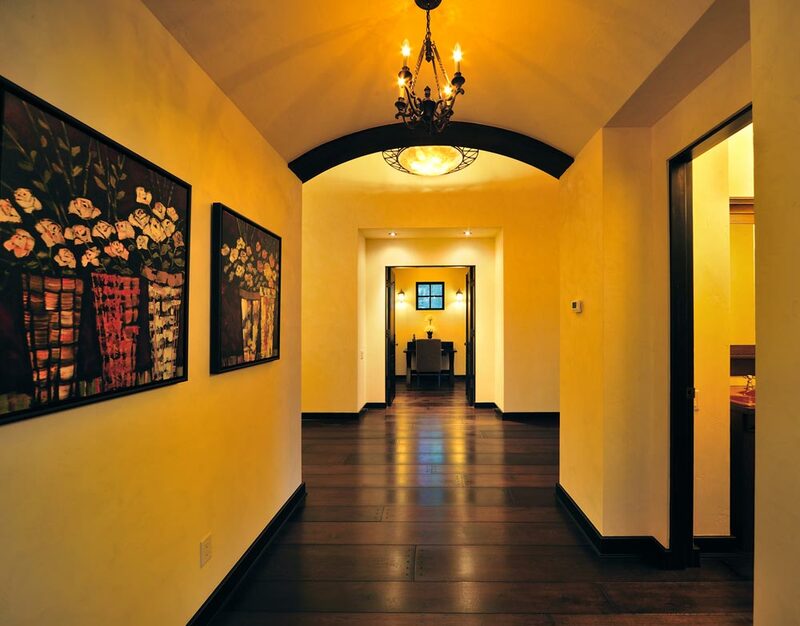 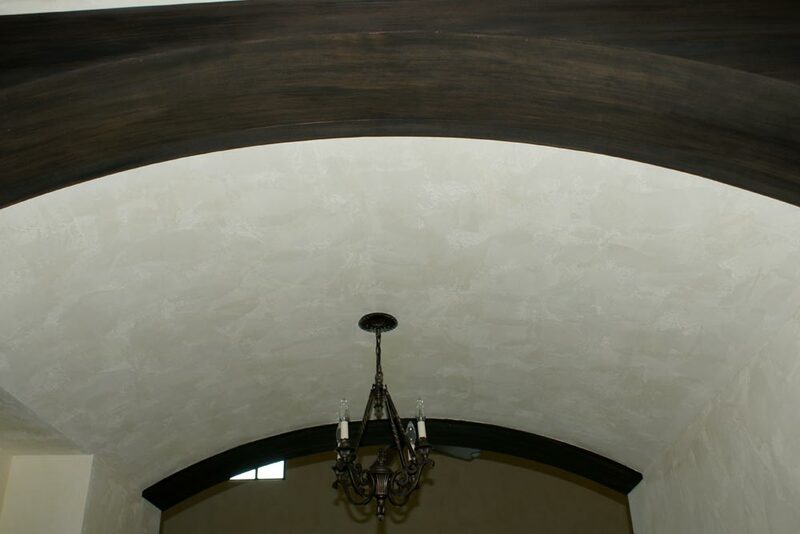 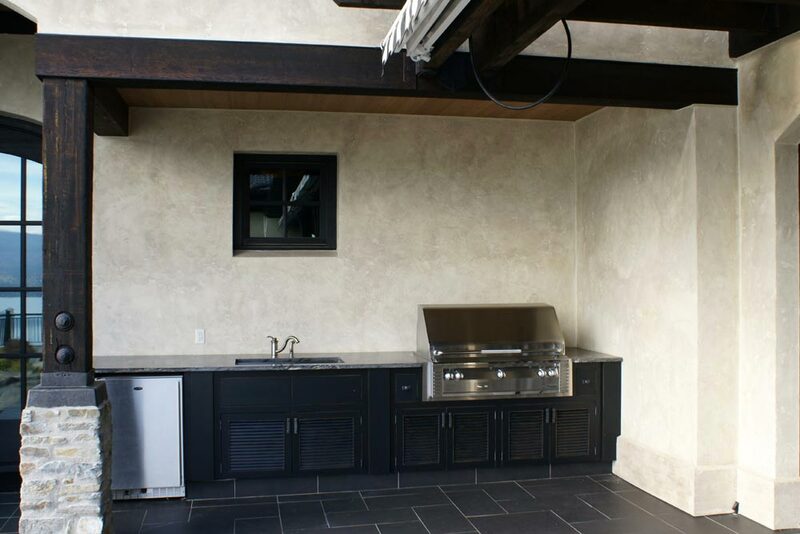 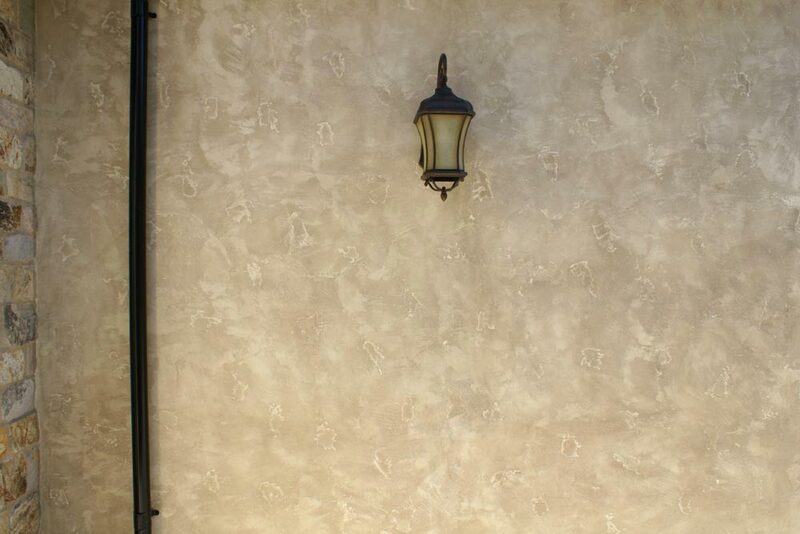 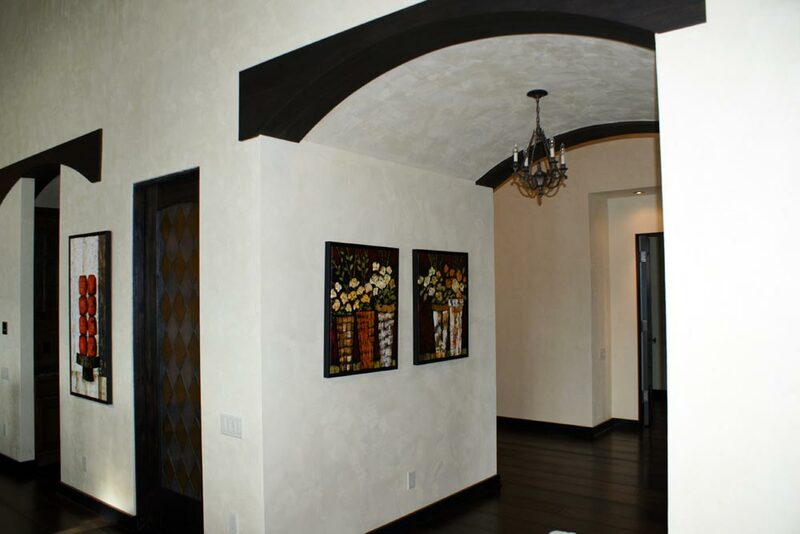 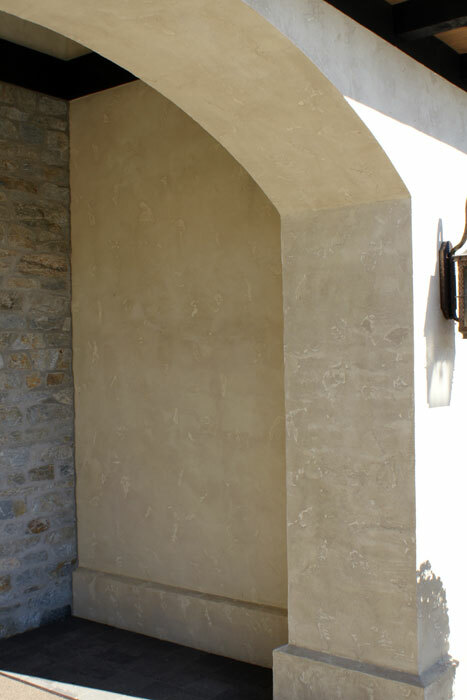 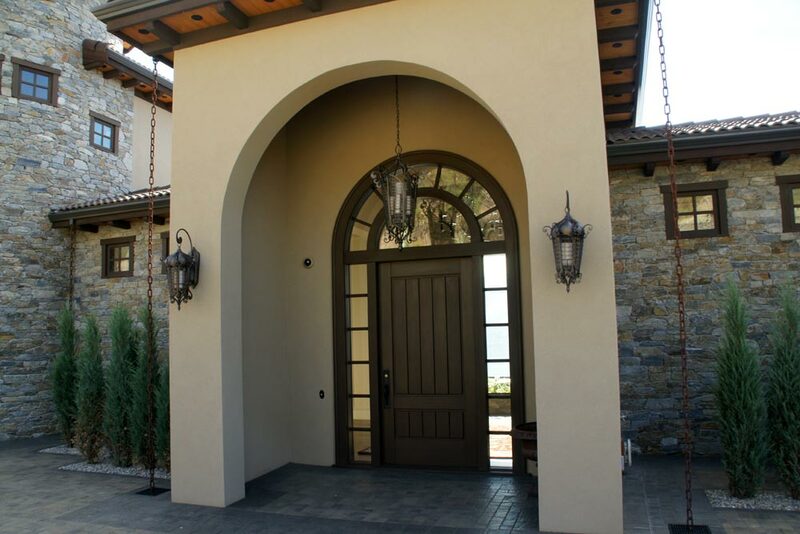 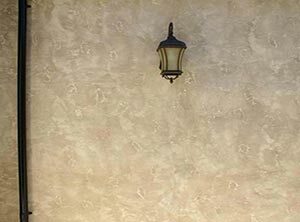 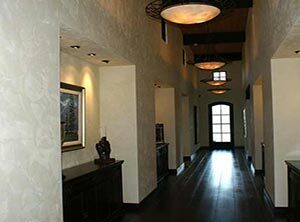 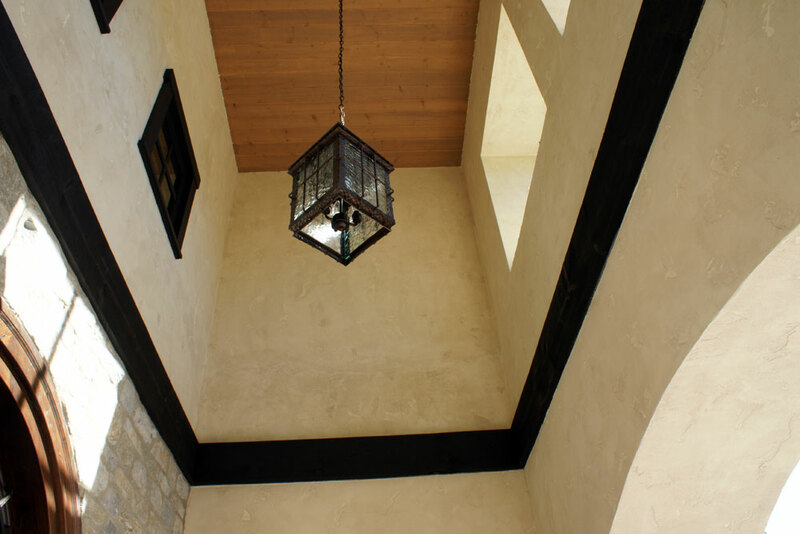 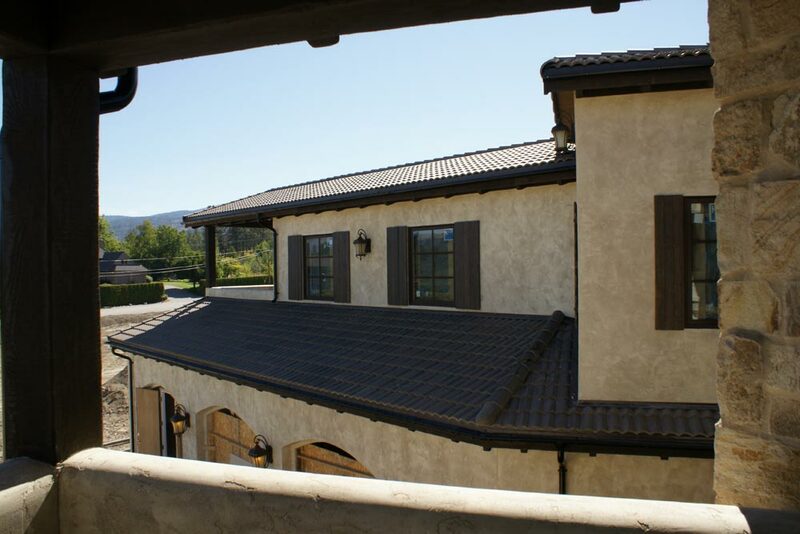 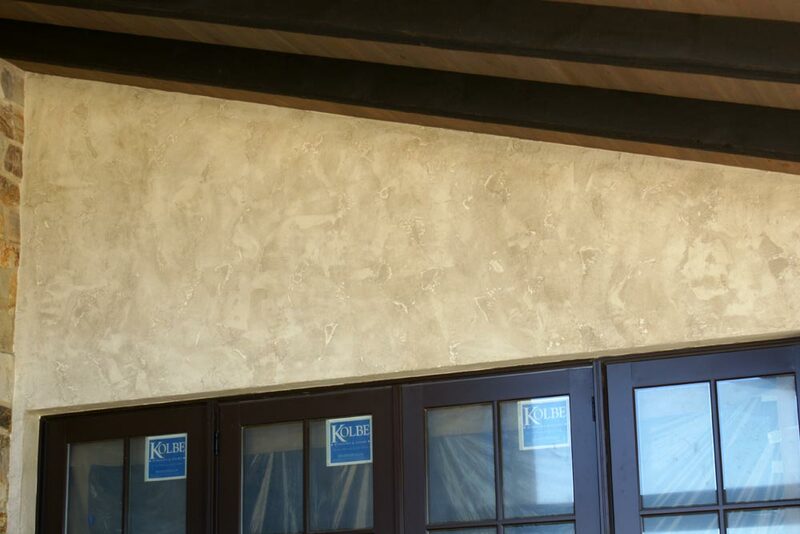 Whether your project is interior or exterior, custom or standard finish, residential or commercial, Fanslau Stucco, Kelowna, is the decisive solution for all of your stucco finishing and old world plaster needs. 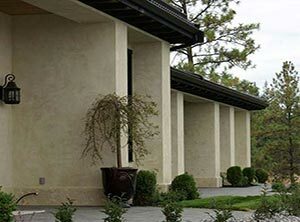 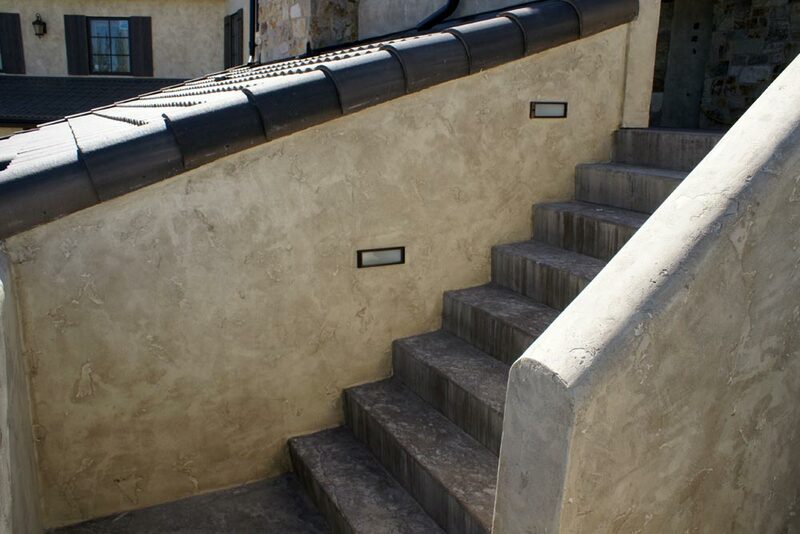 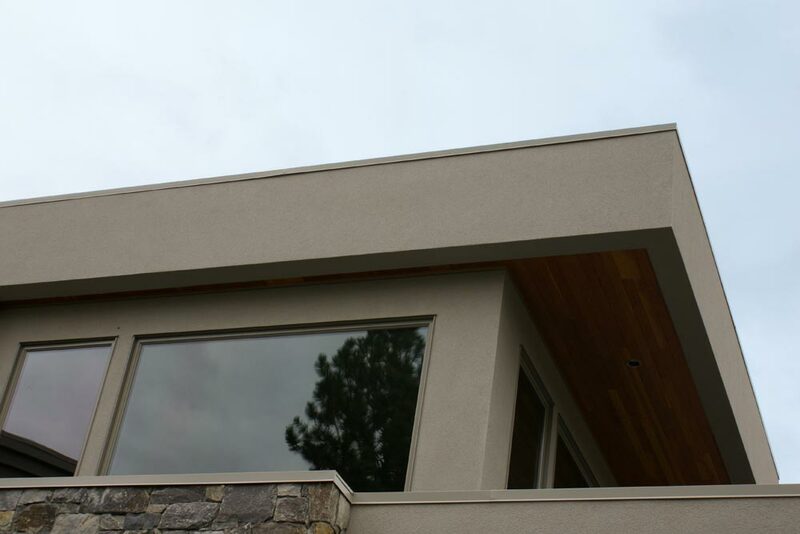 By consistently maintaining the high level of quality work and customer service that Fanslau Stucco is renowned for and by striving for excellence in every aspect of the stucco trade we make certain that the job is done right the first time, every time. 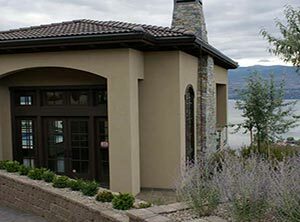 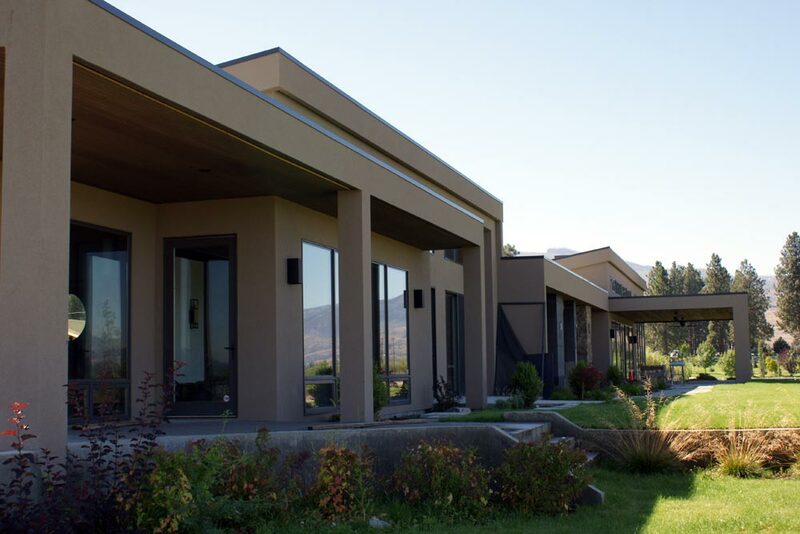 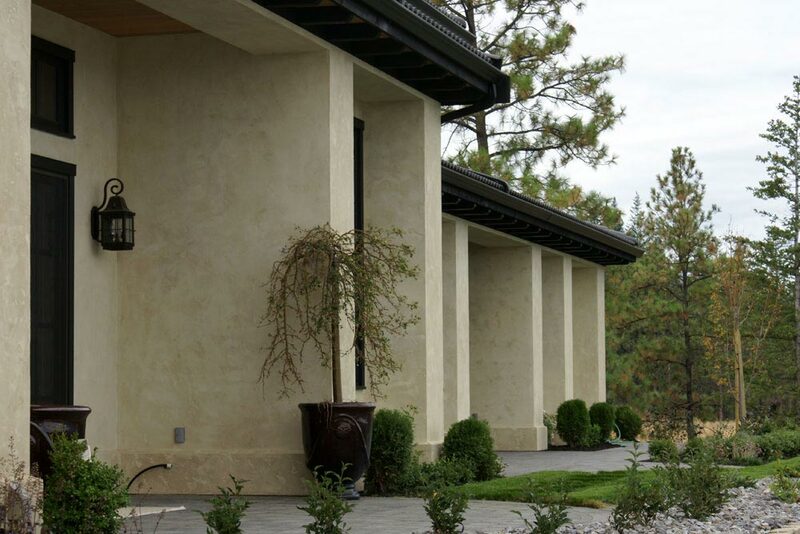 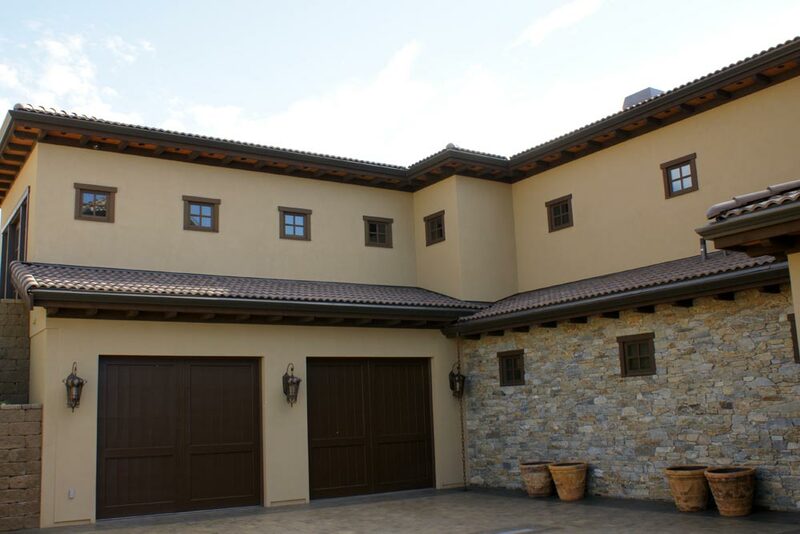 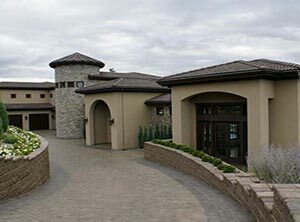 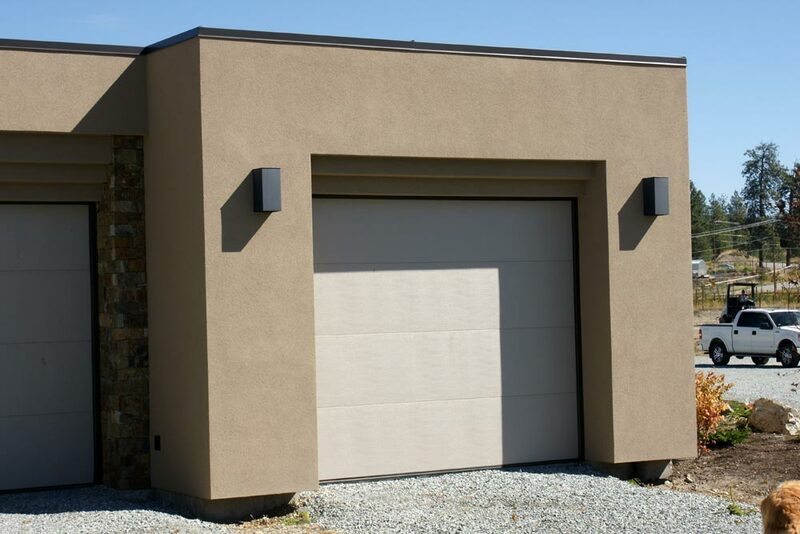 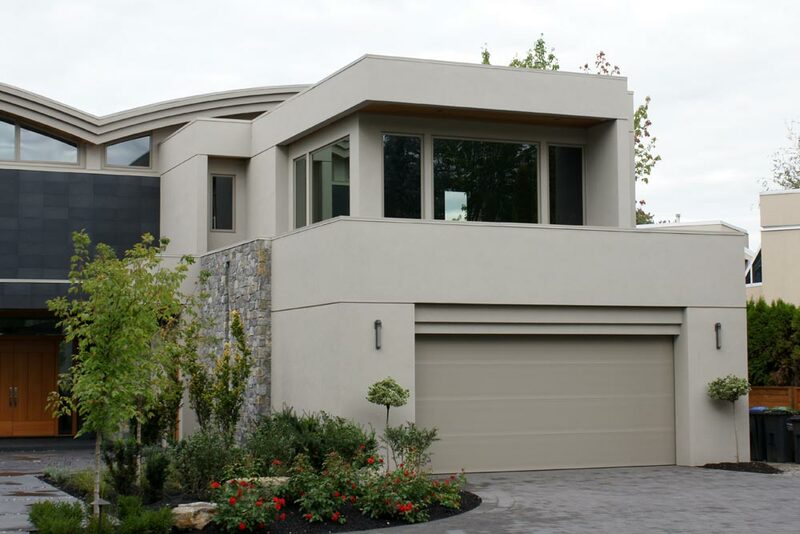 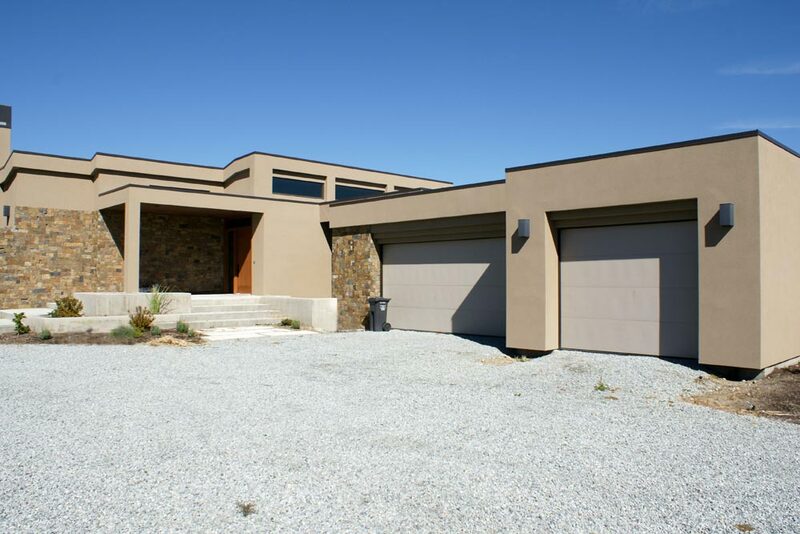 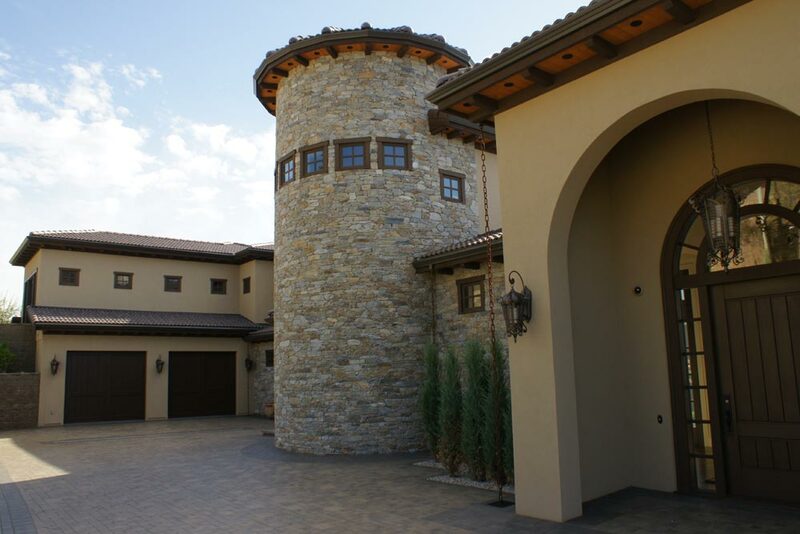 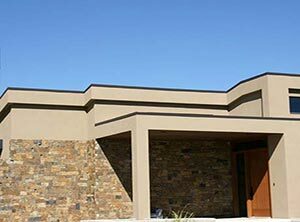 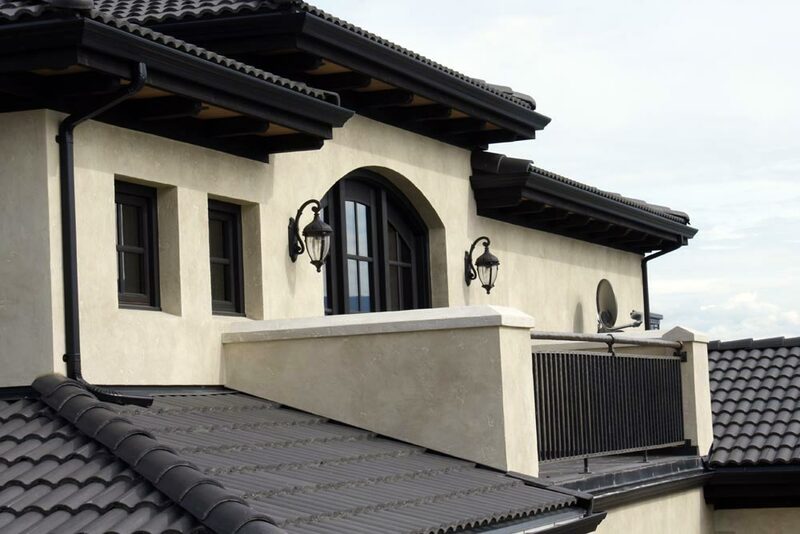 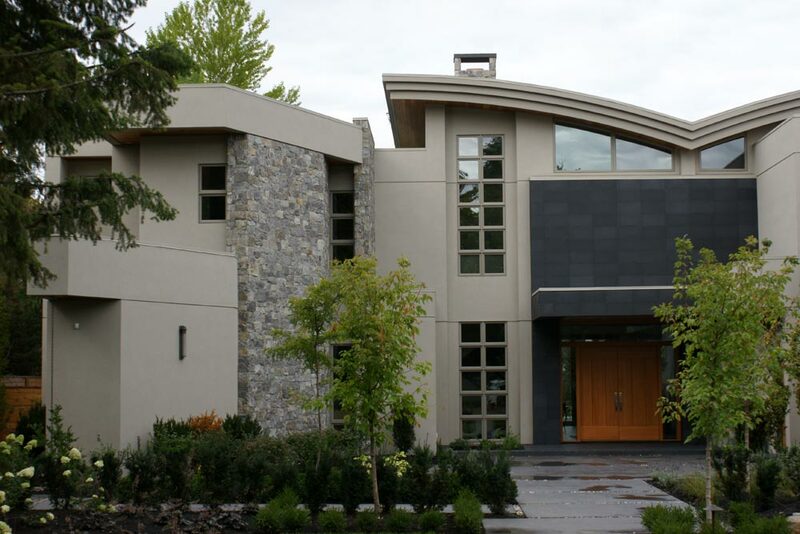 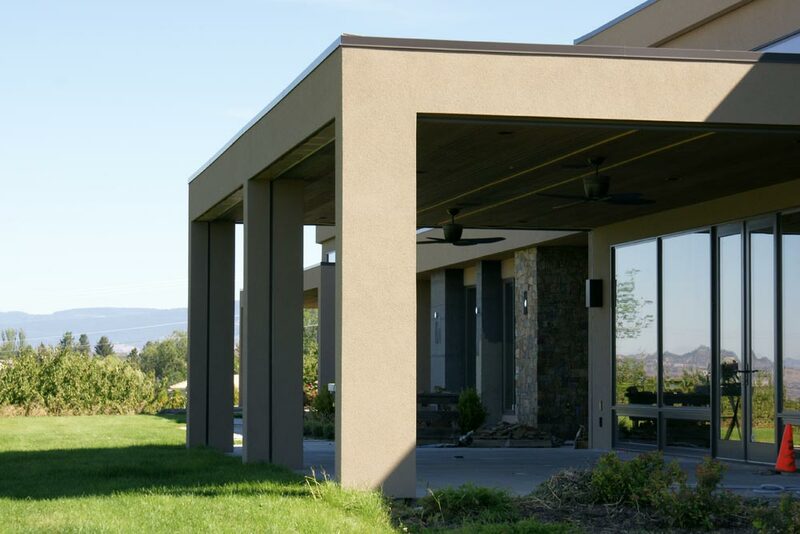 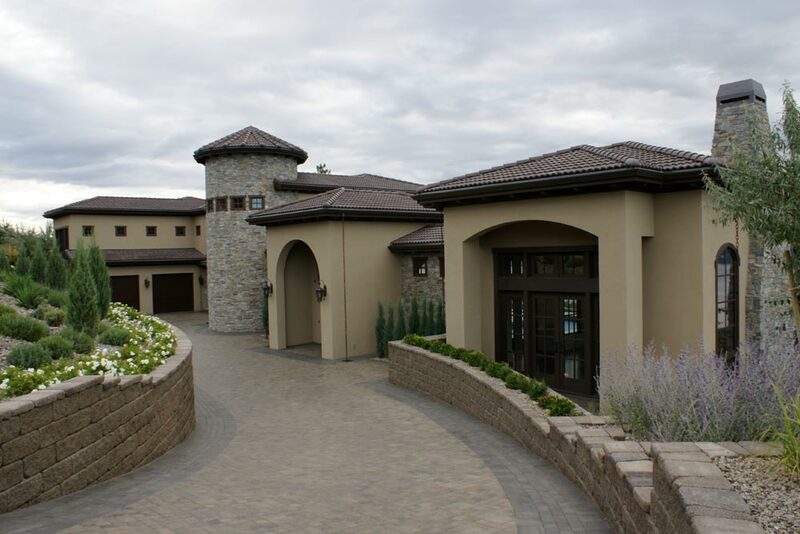 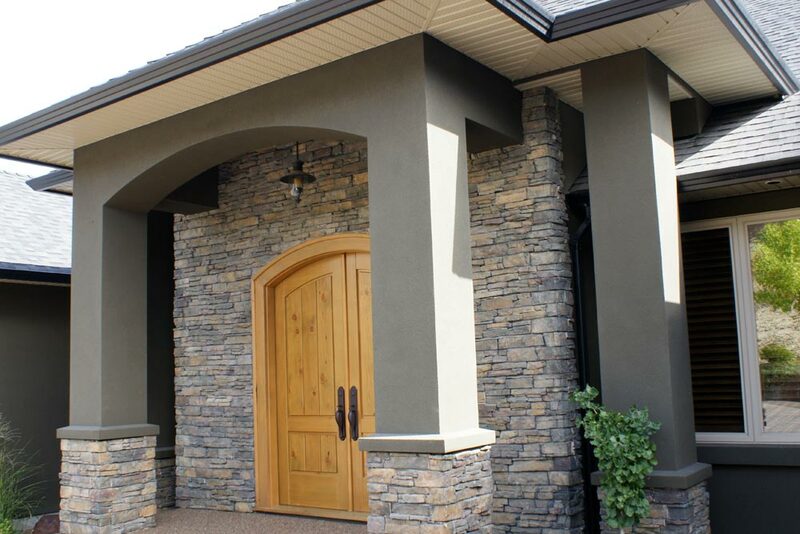 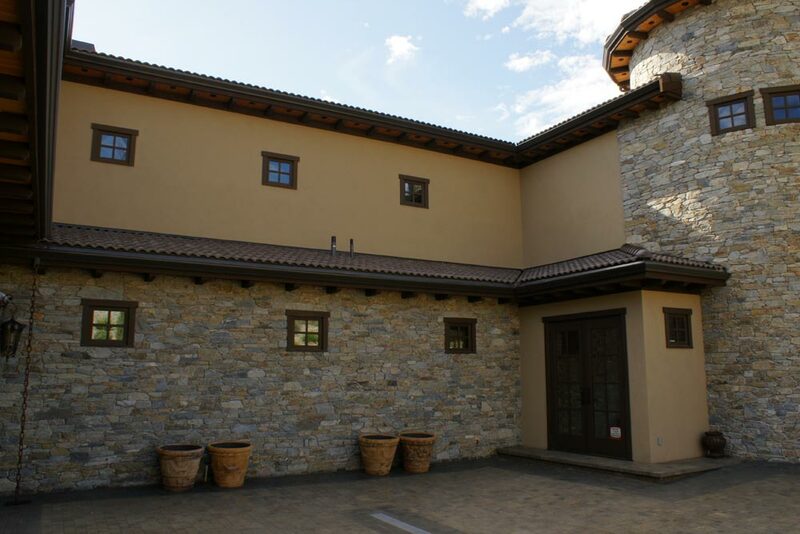 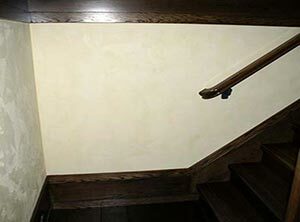 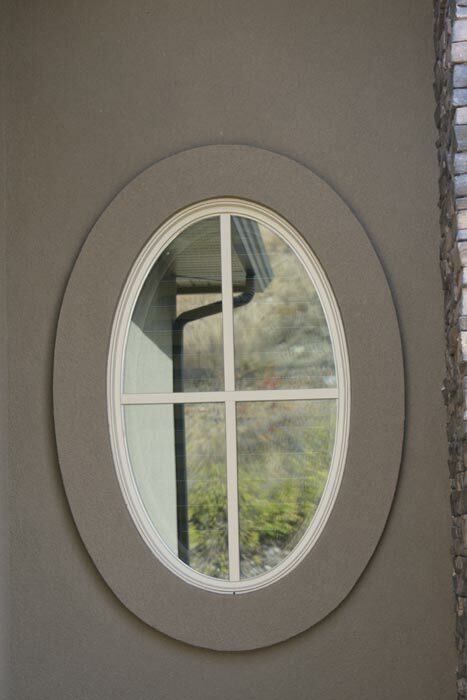 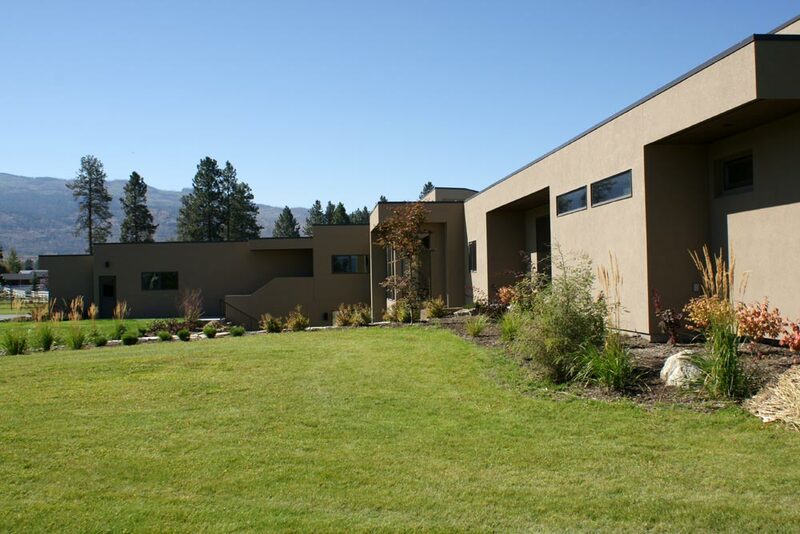 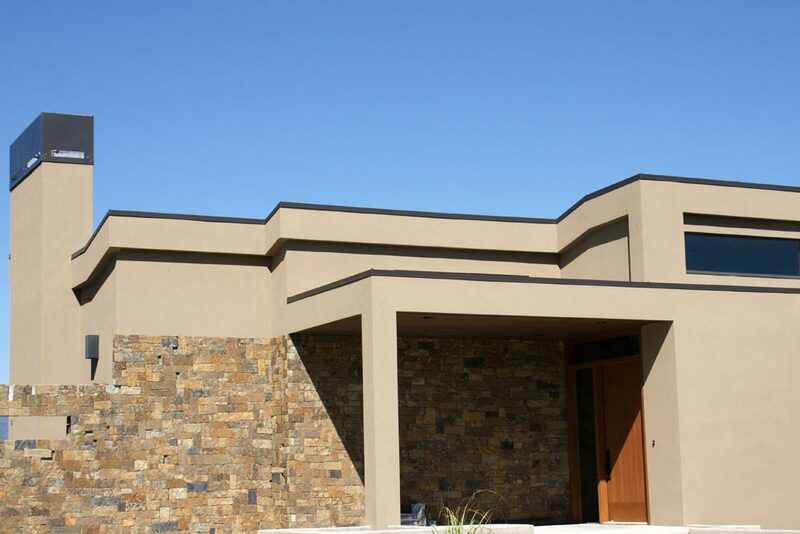 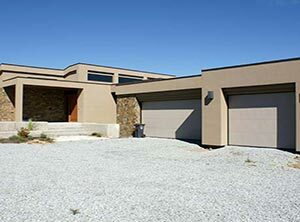 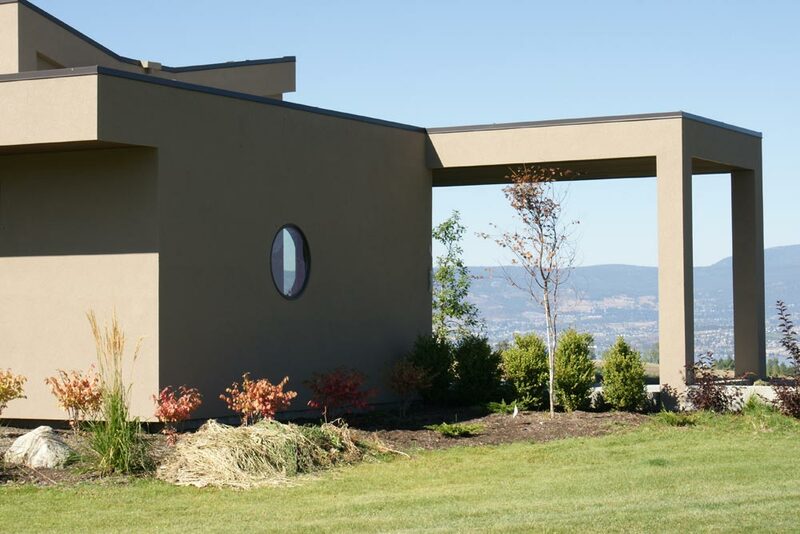 In Kelowna, Fanslau Stucco includes hands-on consultation service with you to help choose the materials, colors, and finish that will best suit your personal taste and the style of your project - for interior stucco walls and exterior stucco finishes. 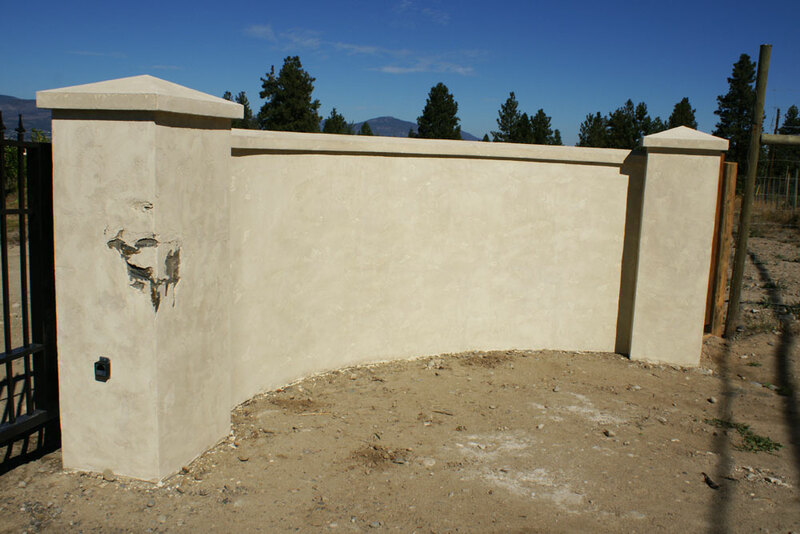 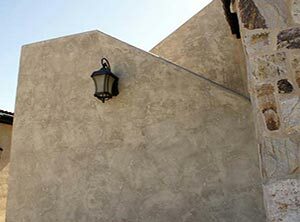 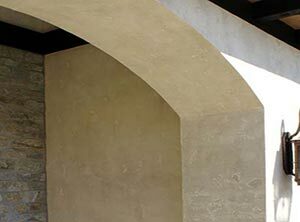 We ensure quality application and qualified applicators to complete your commercial or residential stucco project. 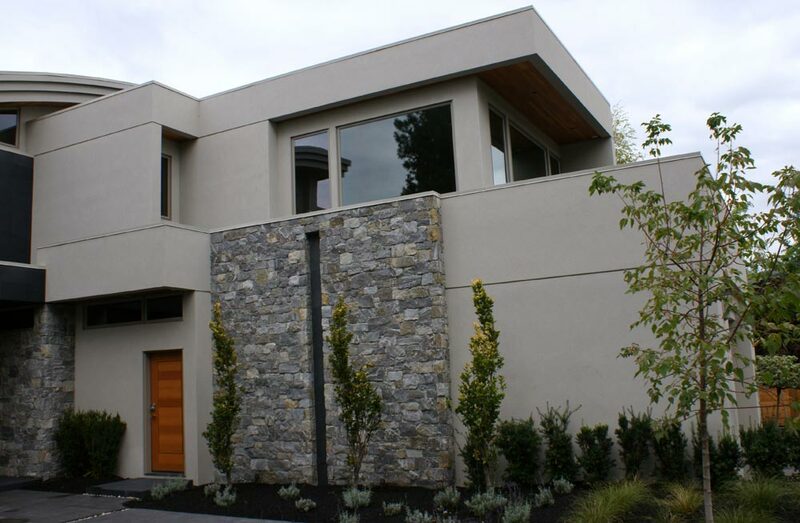 We know that the construction process can sometimes feel a bit overwhelming. 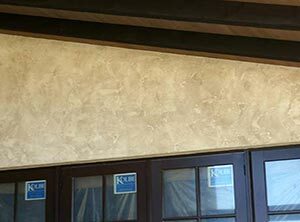 Fanslau Stucco helps eliminate your confusion and clarify the best solutions for your stucco materials, colors, finish, details, and style. 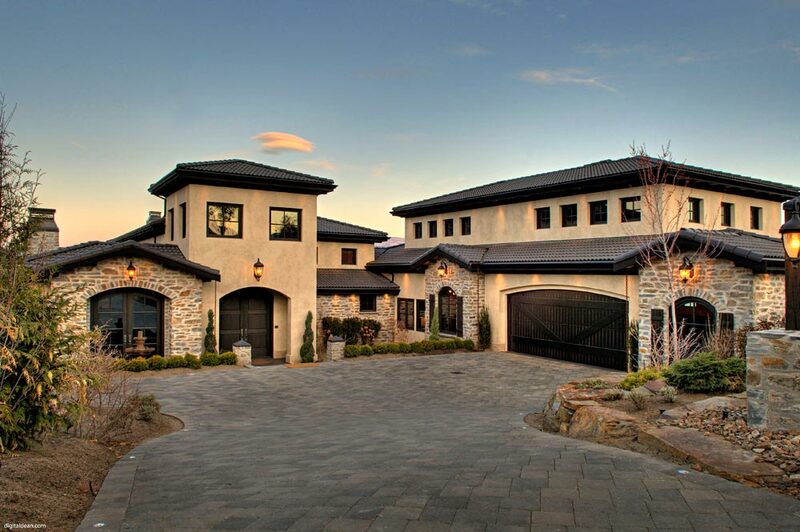 Imagine how you'd feel knowing that you have someone that really knows what they're doing on your side. 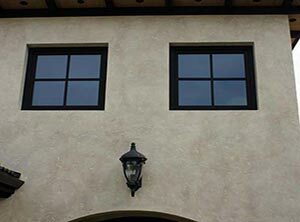 Feels good, right? 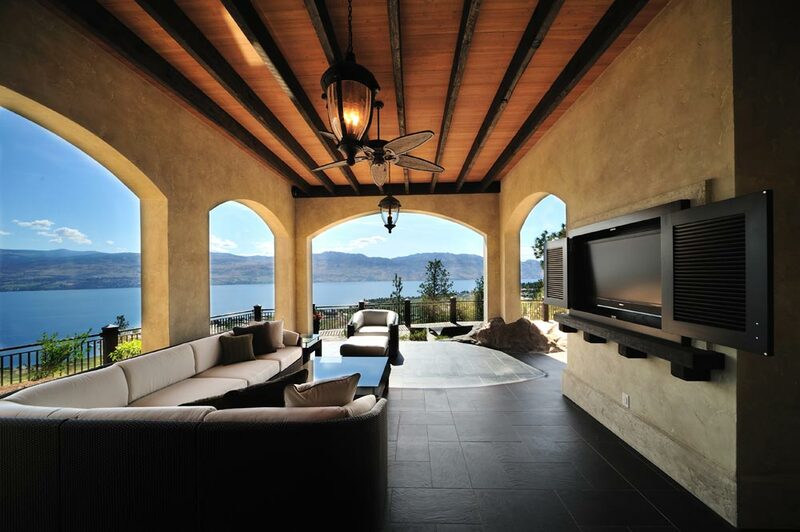 That's peace of mind. 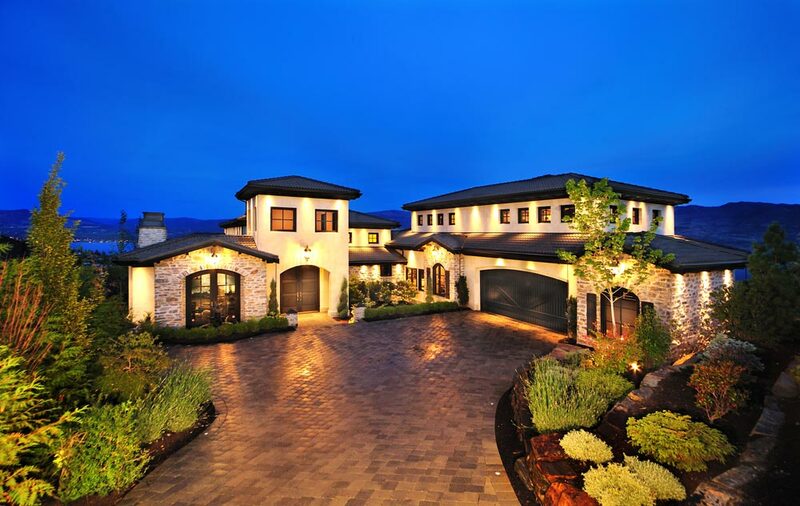 That's what we're here for. 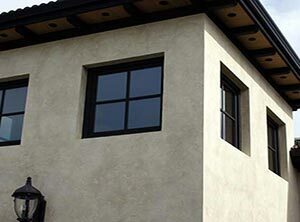 Contact Fanslau Stucco Today And Get A FREE Estimate!